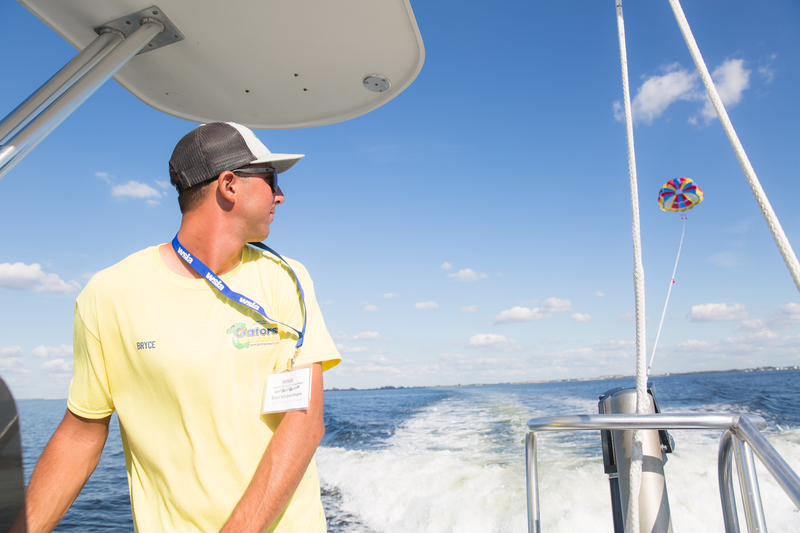 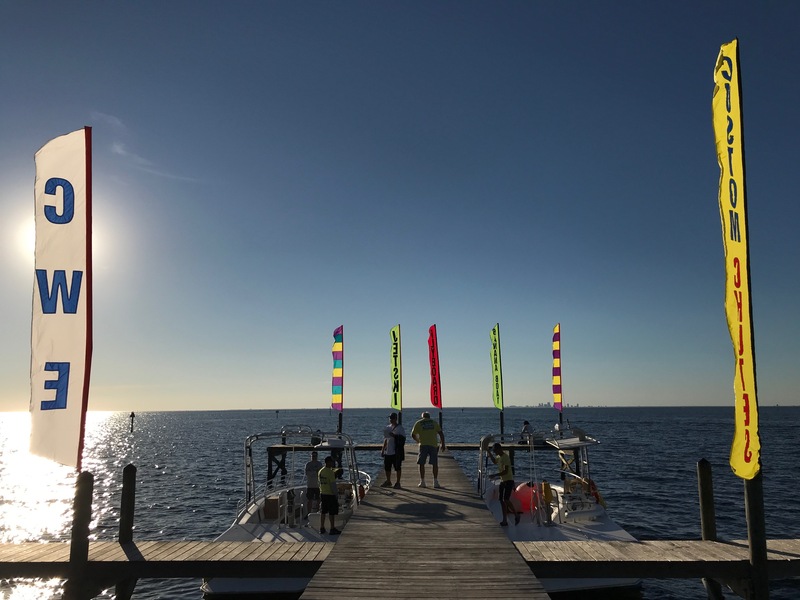 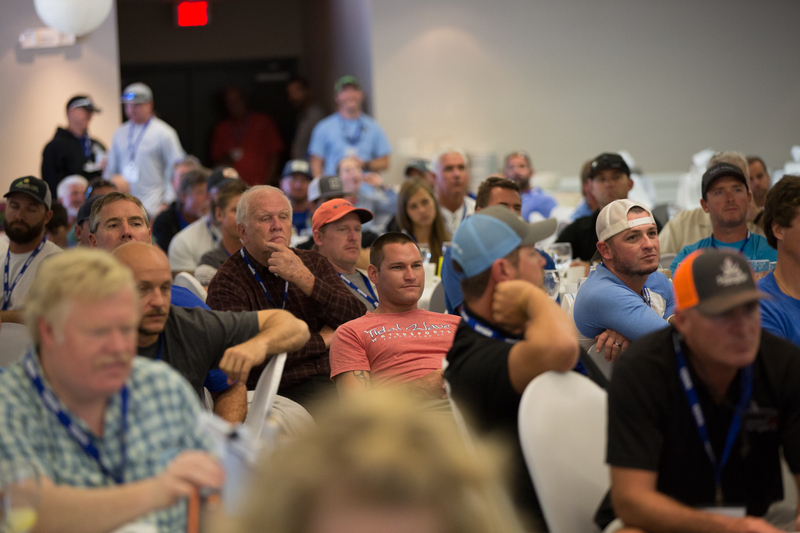 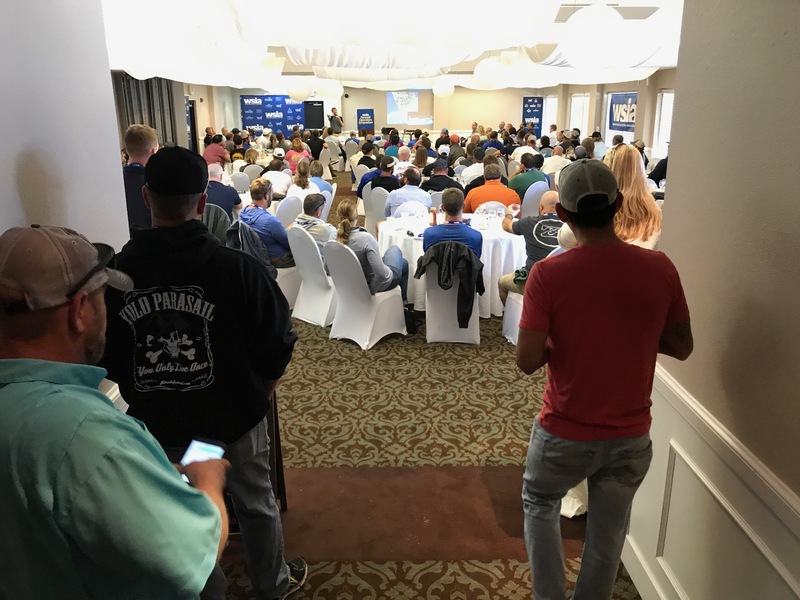 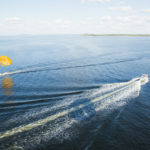 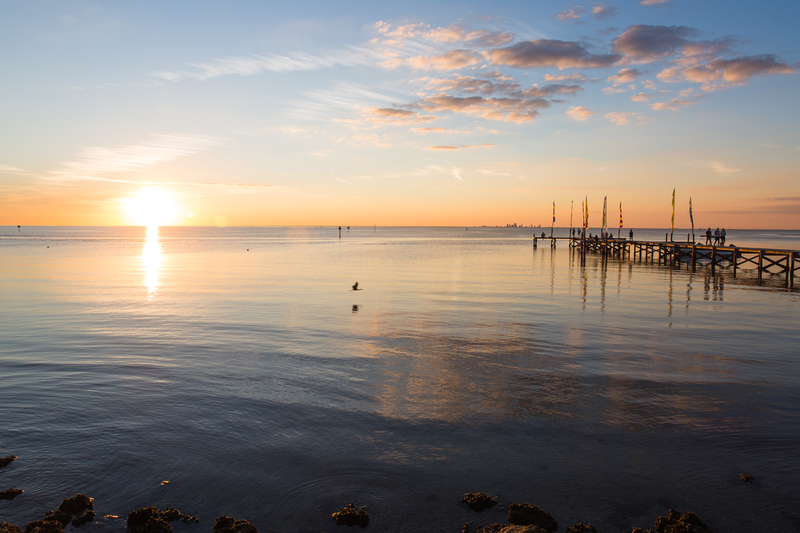 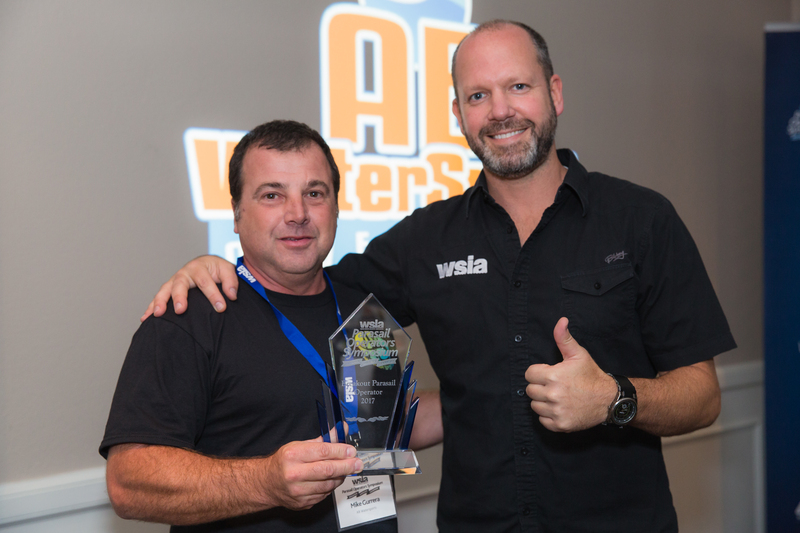 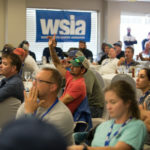 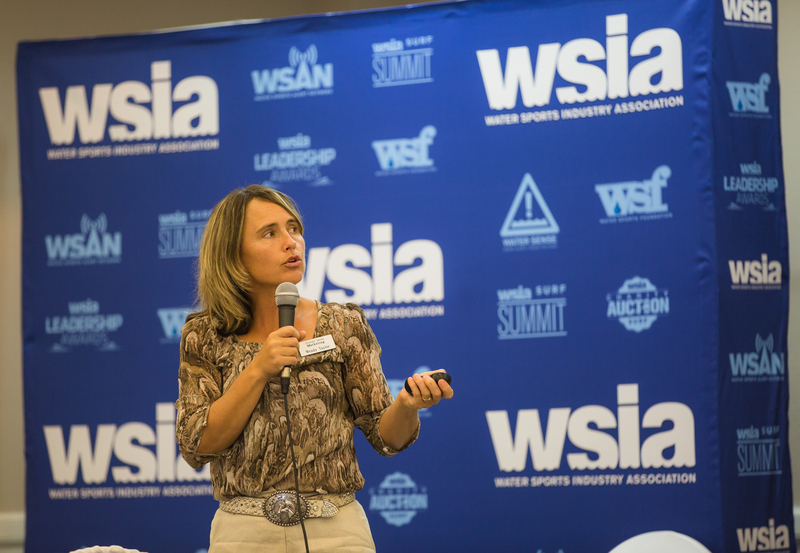 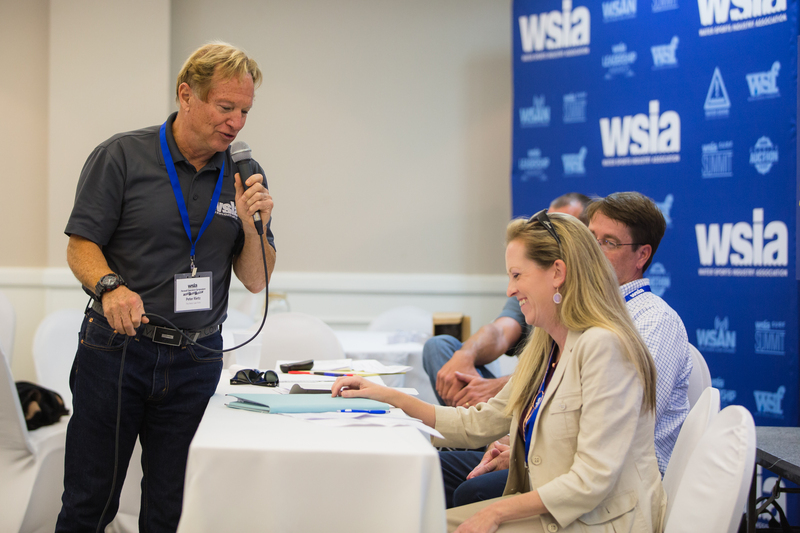 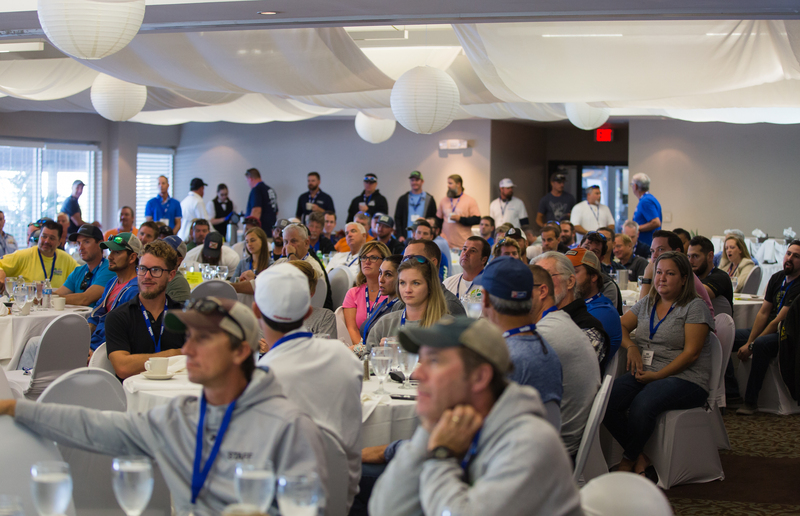 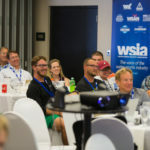 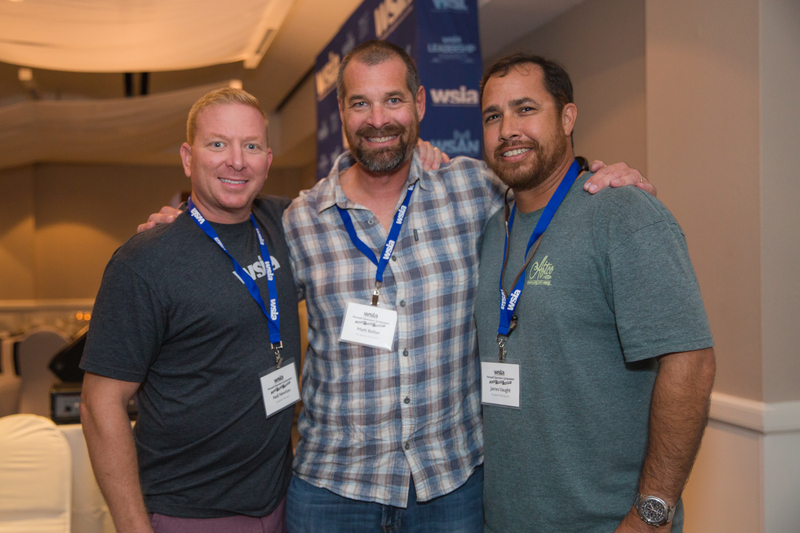 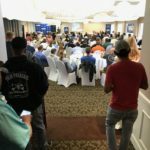 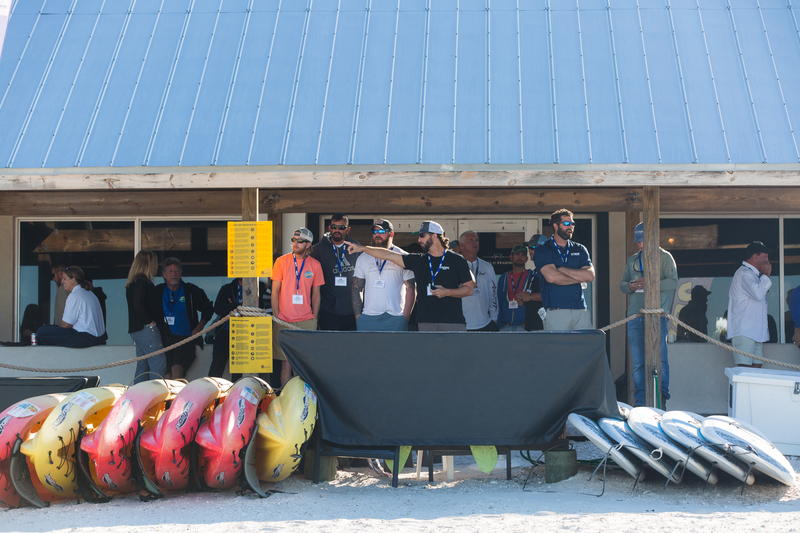 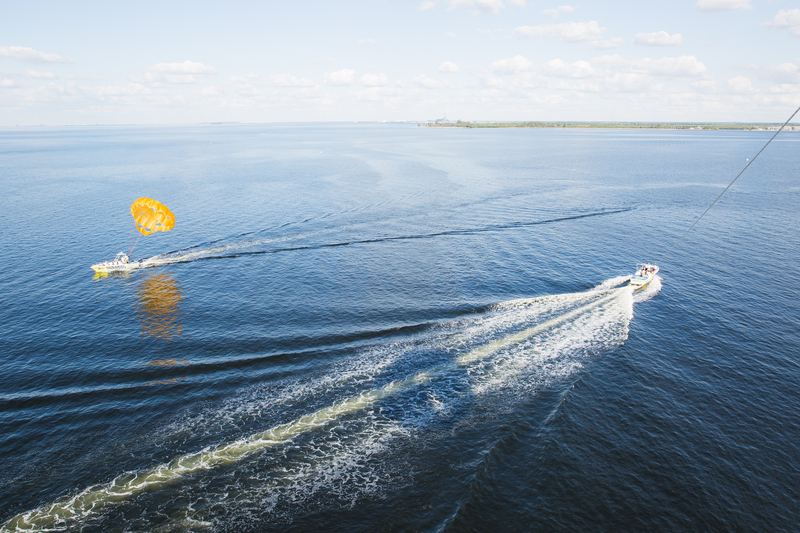 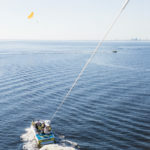 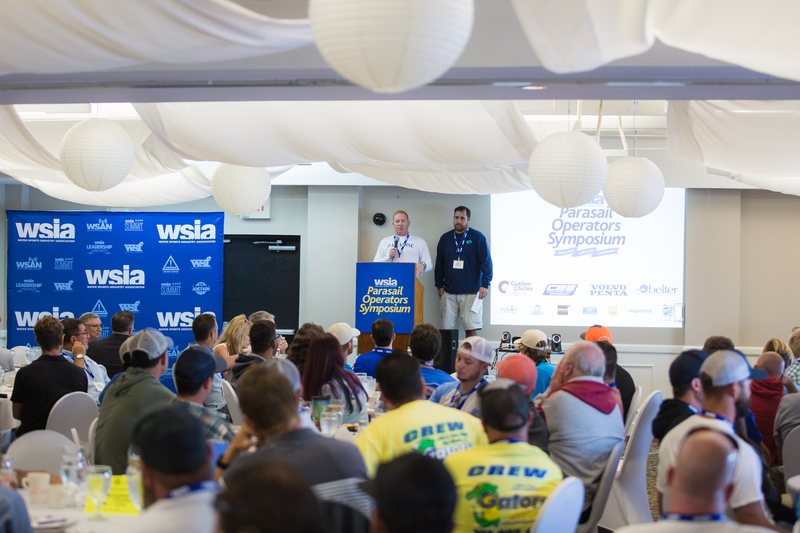 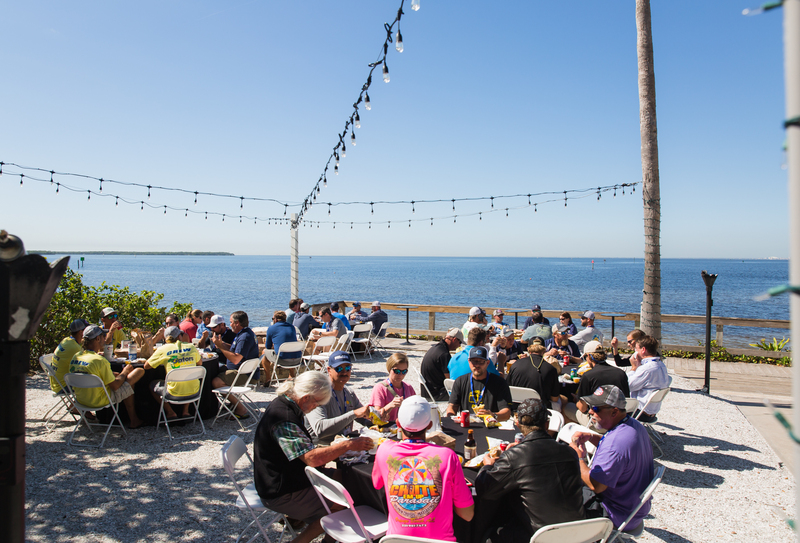 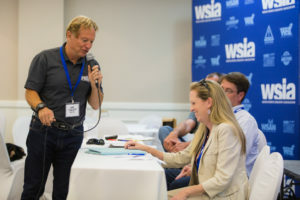 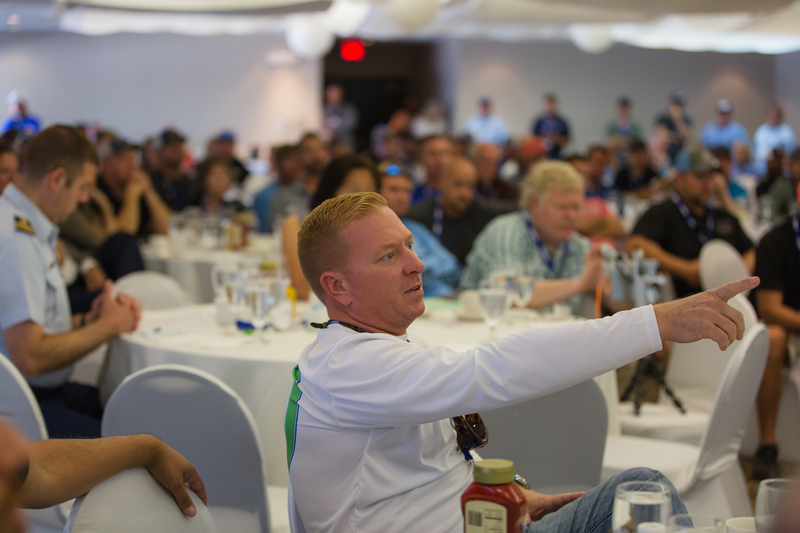 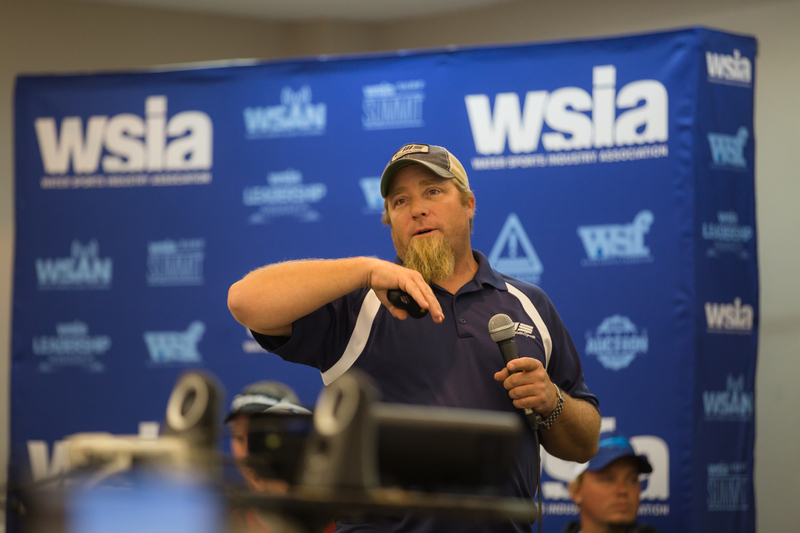 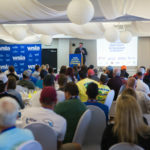 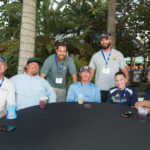 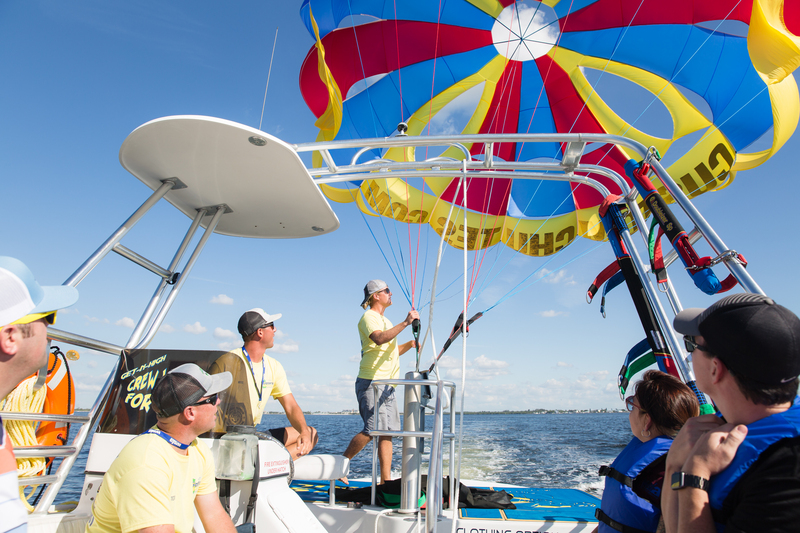 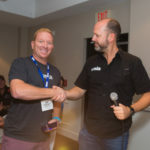 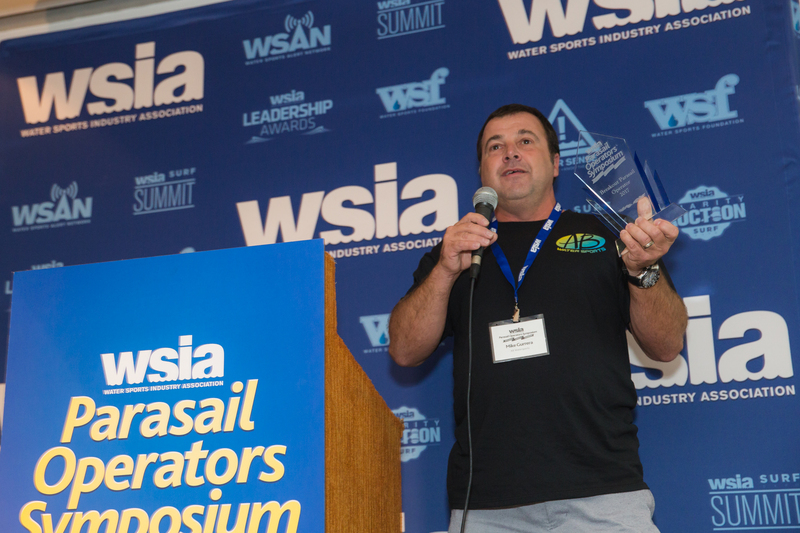 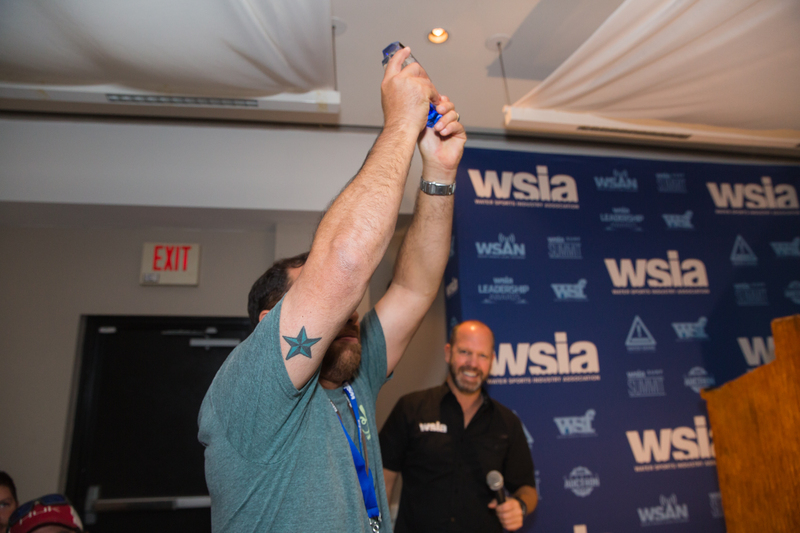 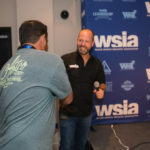 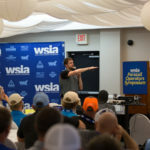 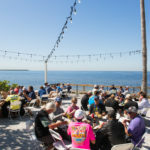 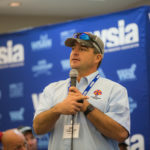 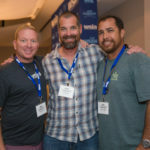 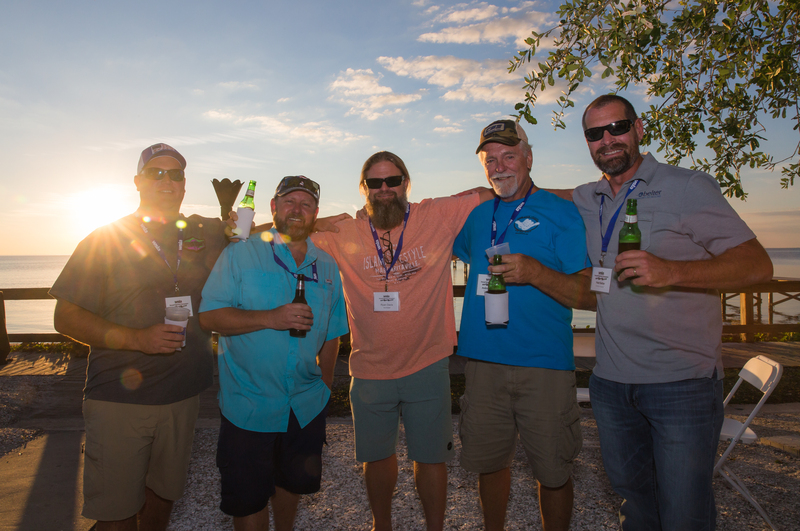 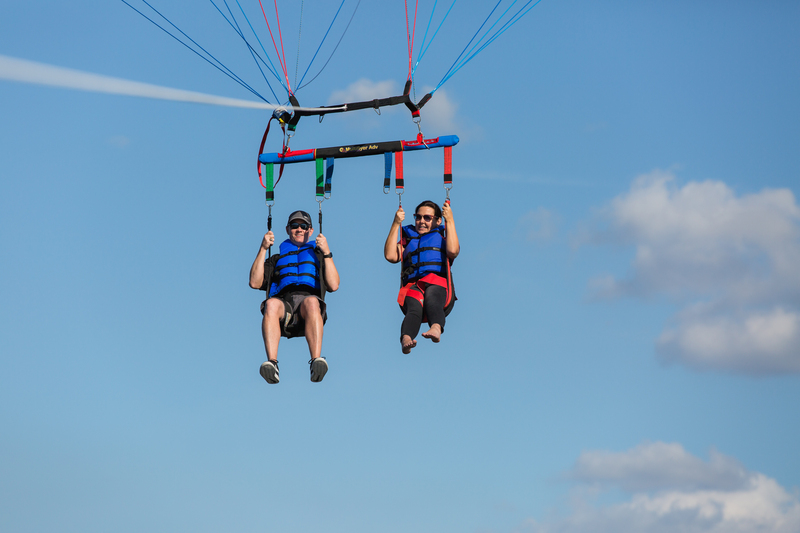 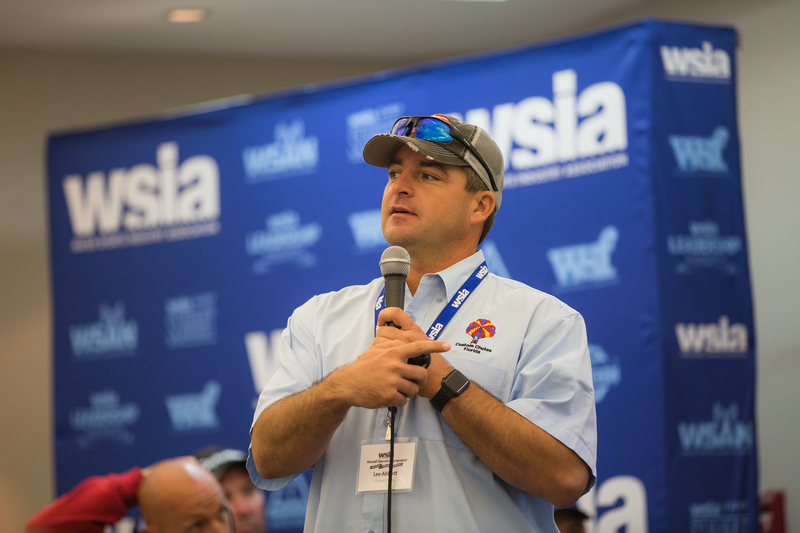 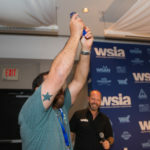 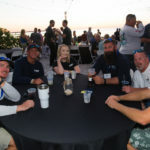 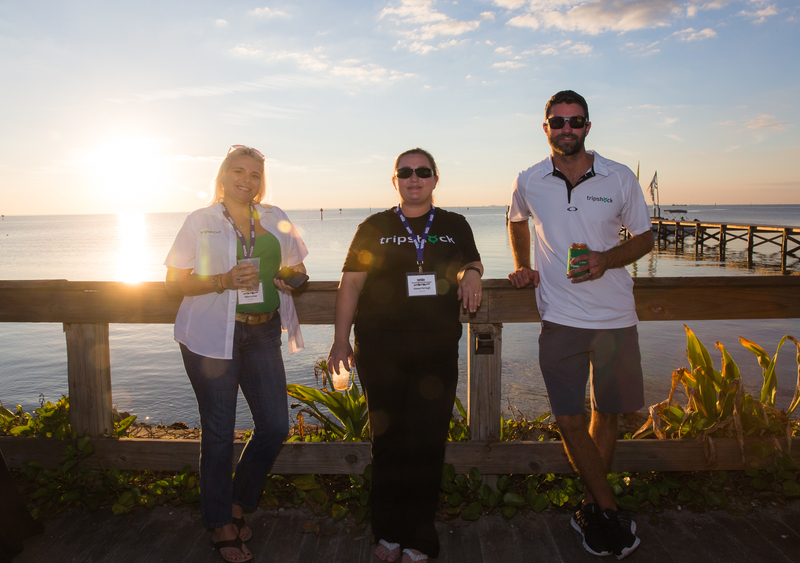 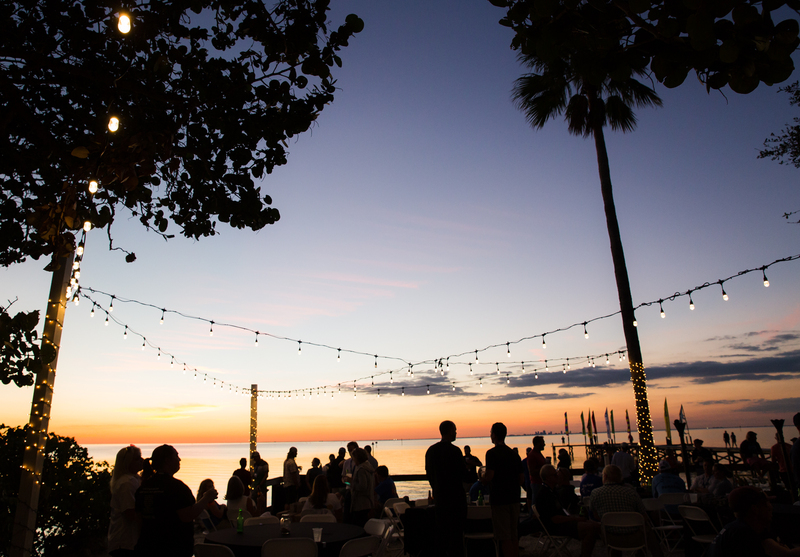 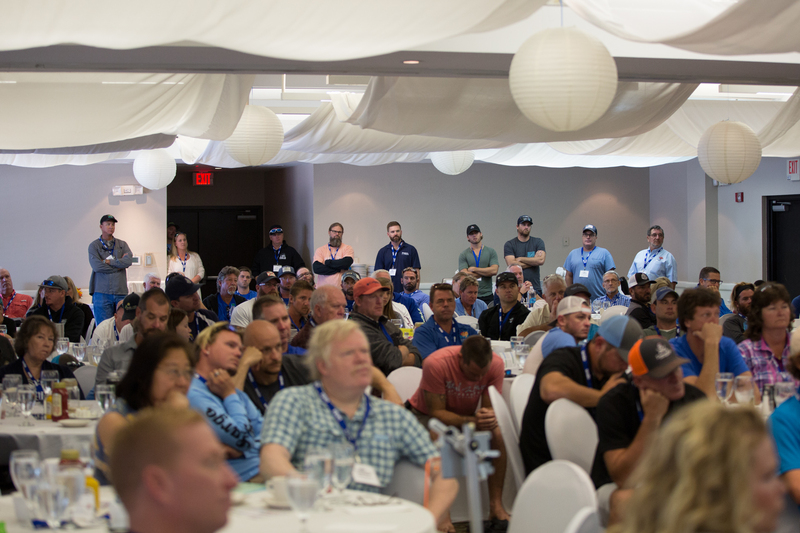 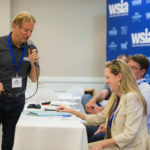 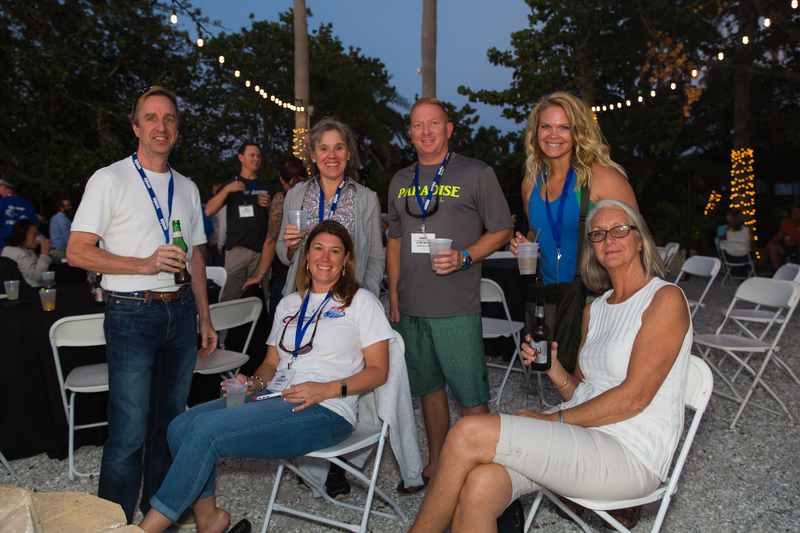 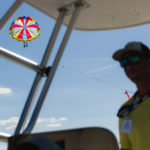 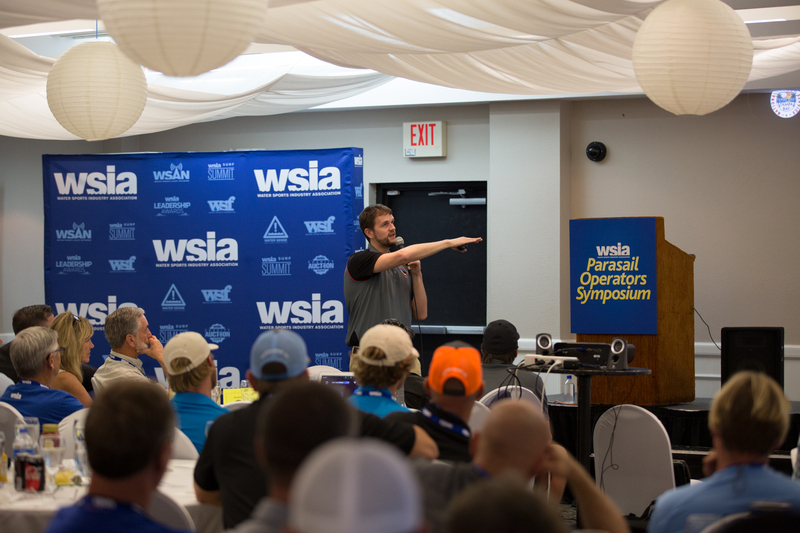 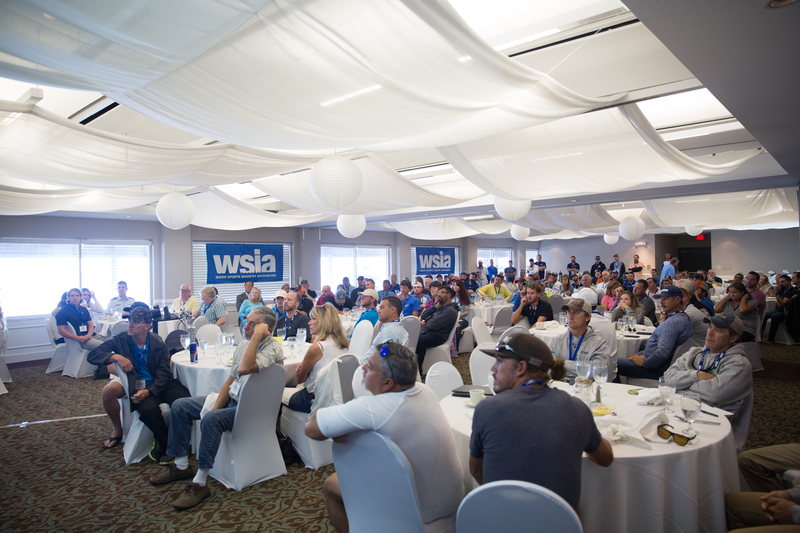 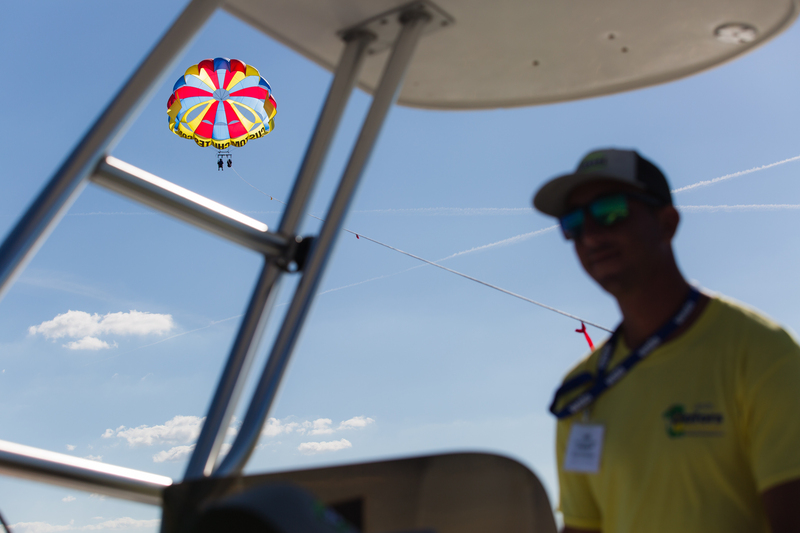 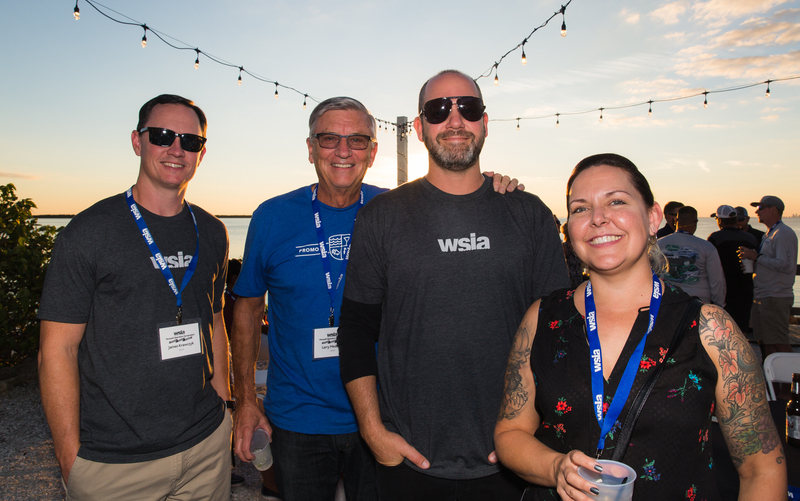 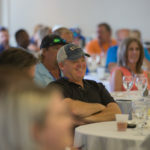 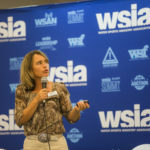 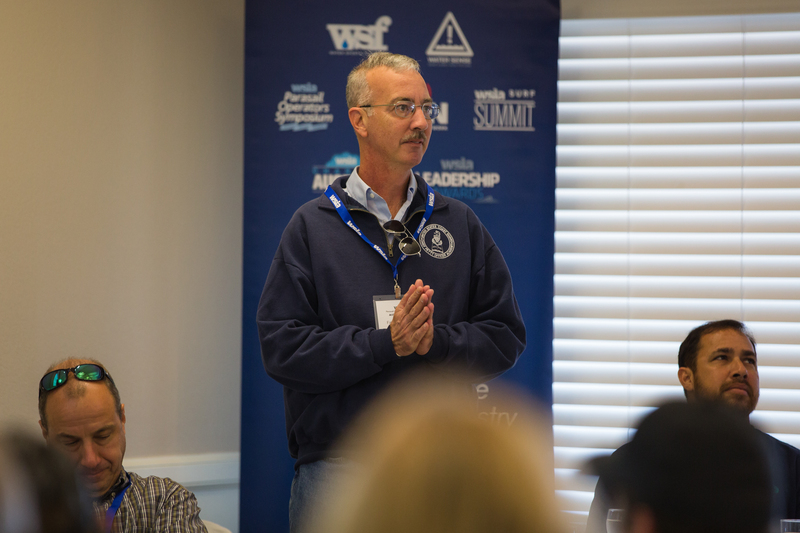 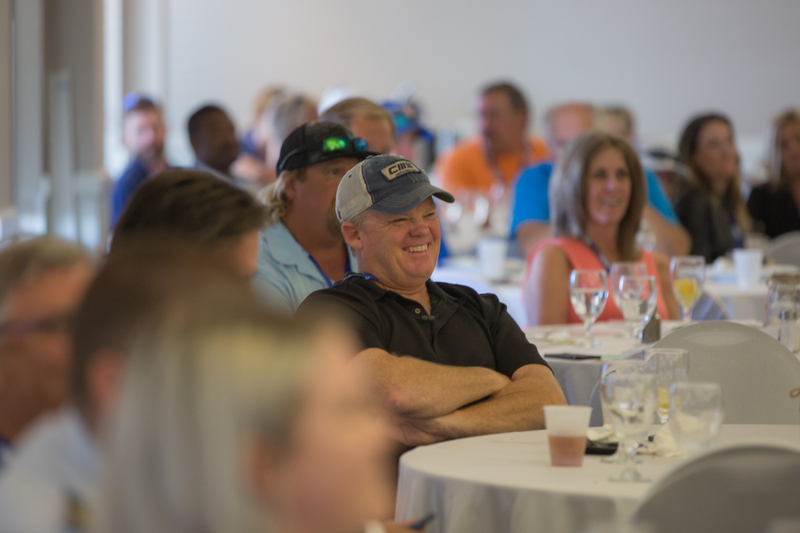 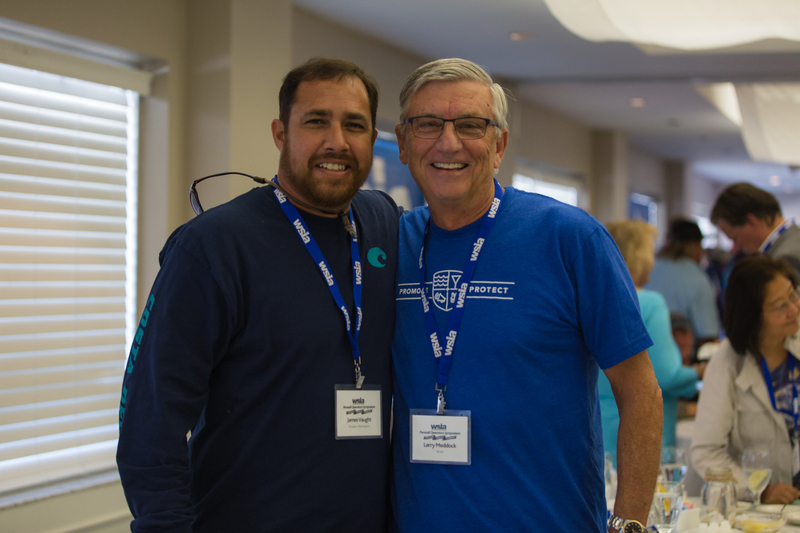 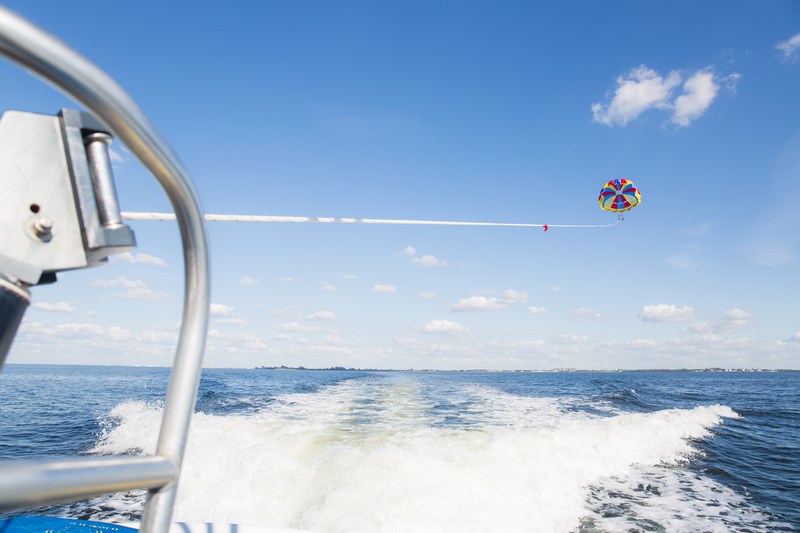 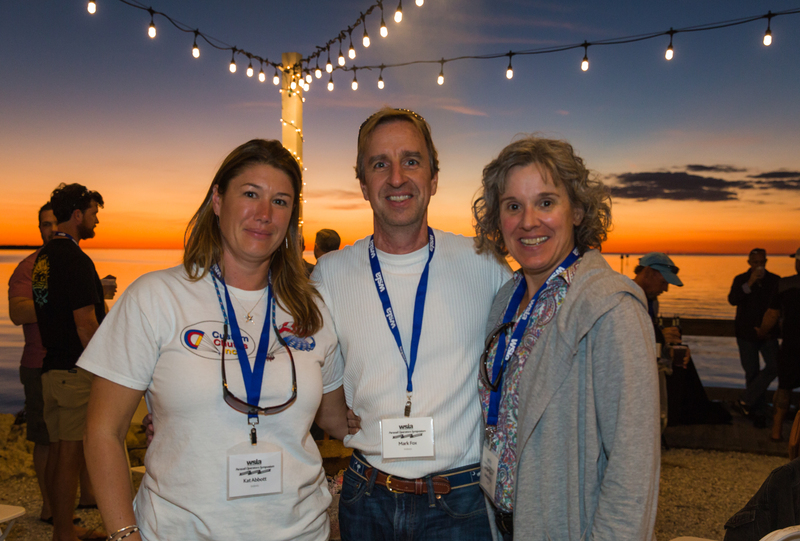 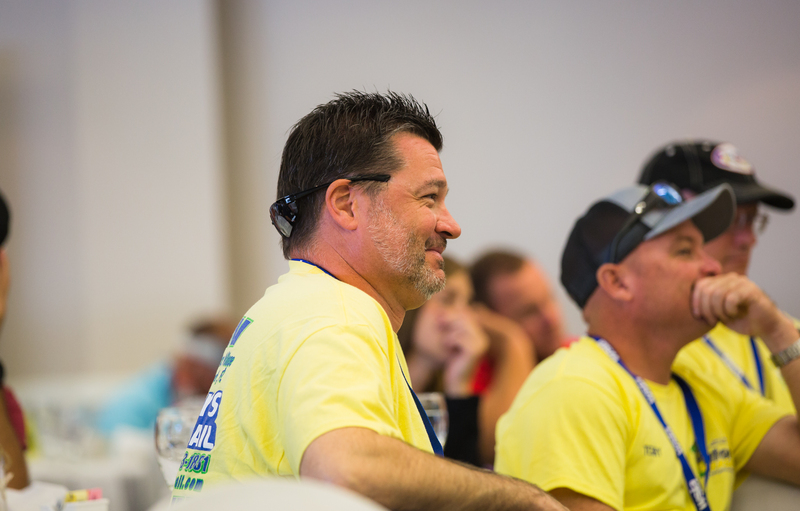 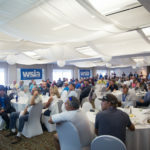 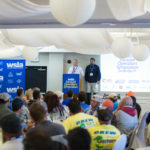 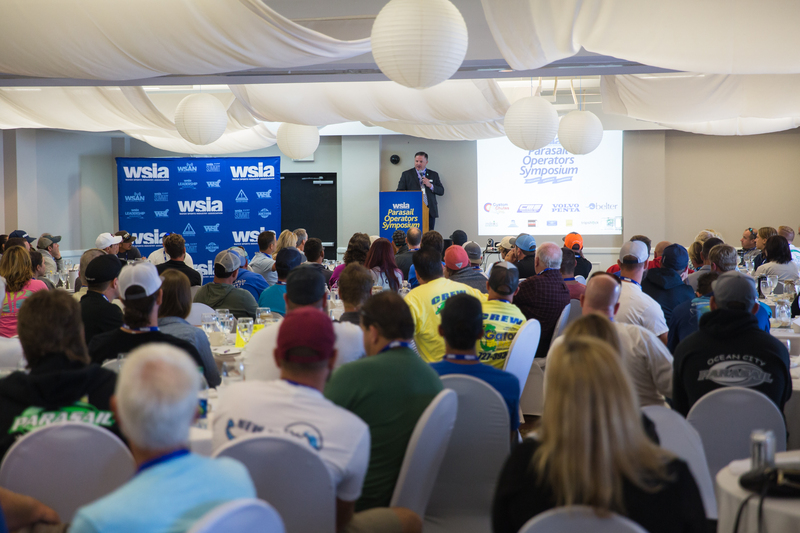 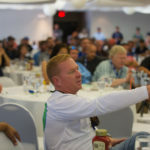 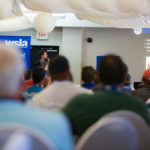 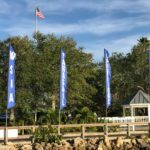 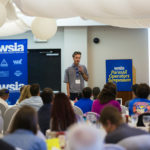 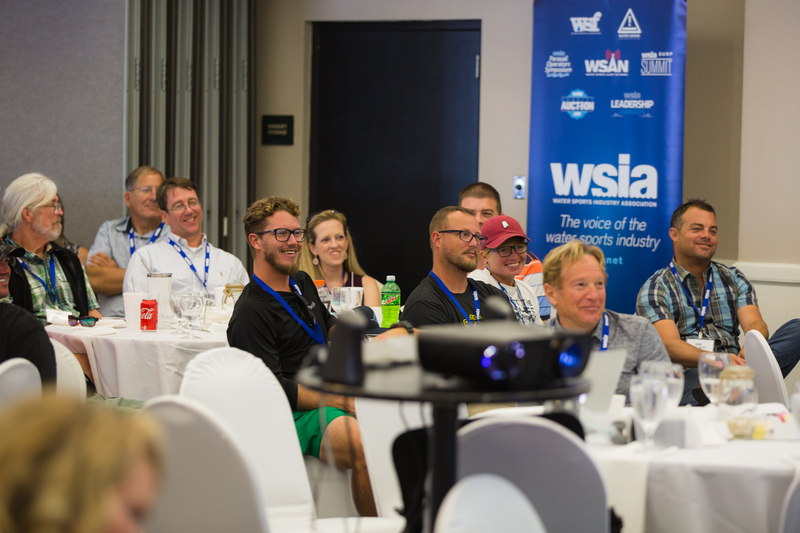 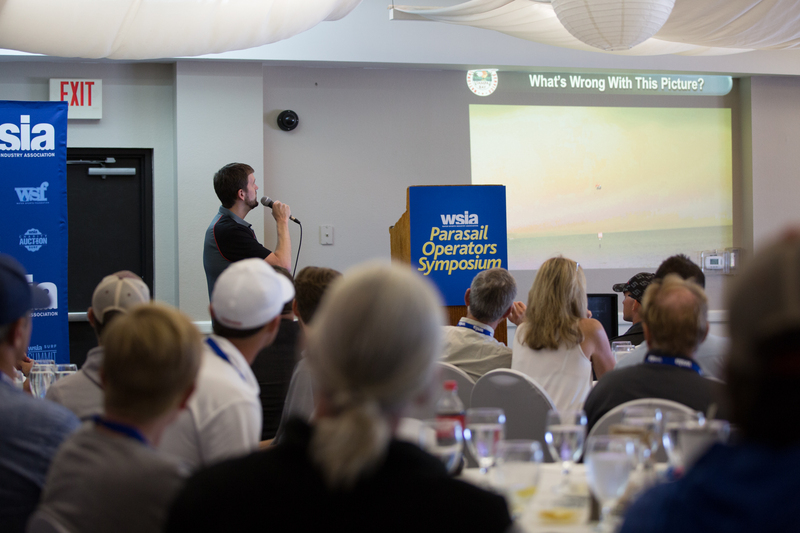 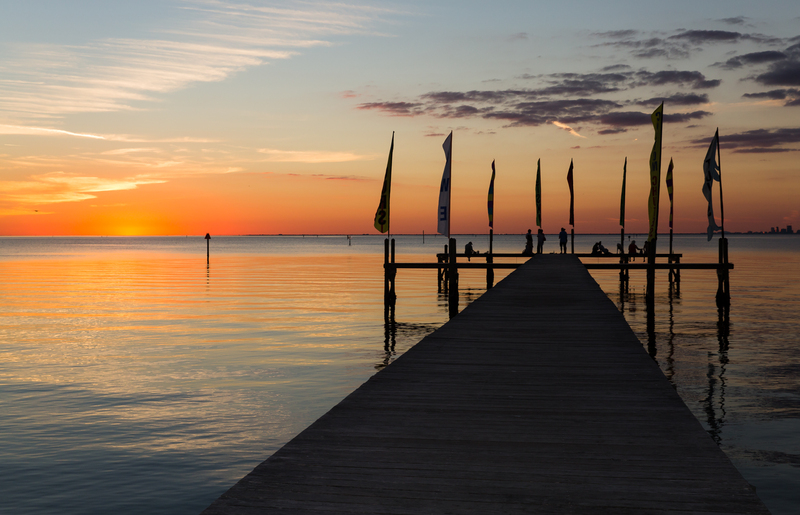 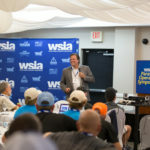 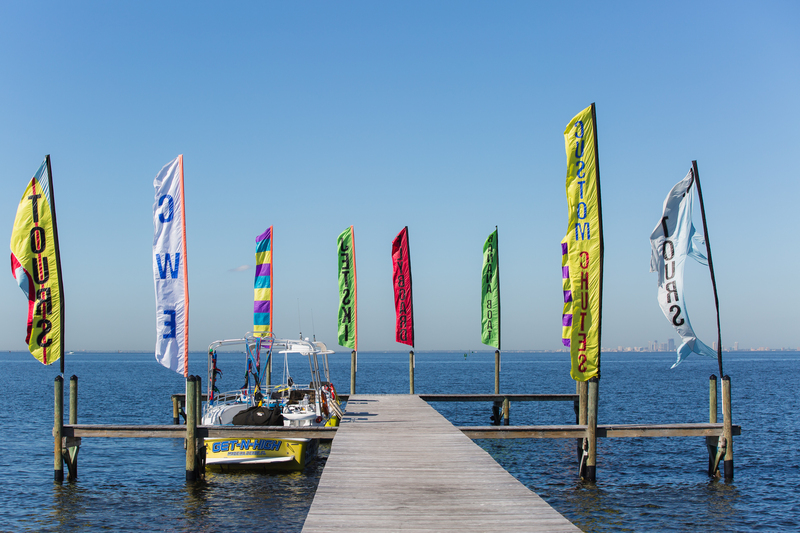 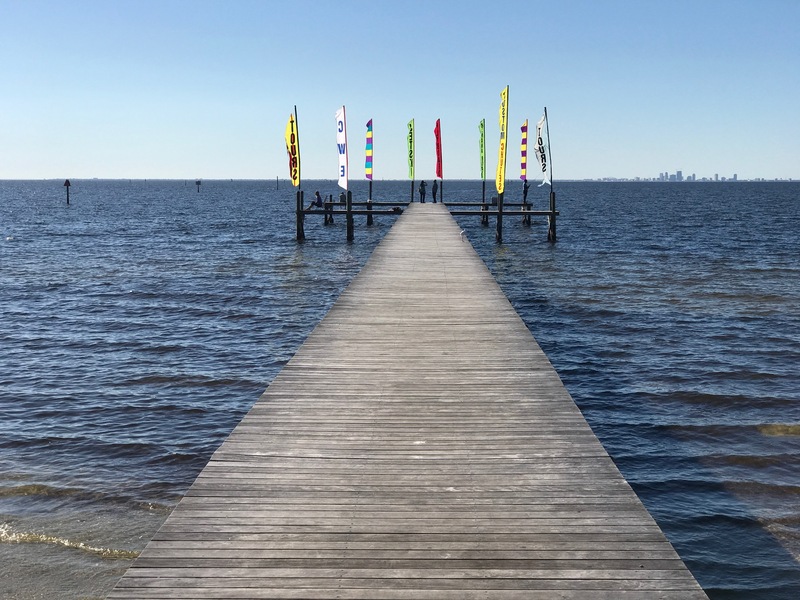 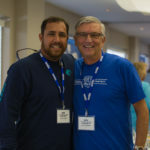 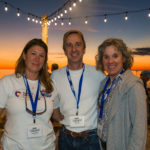 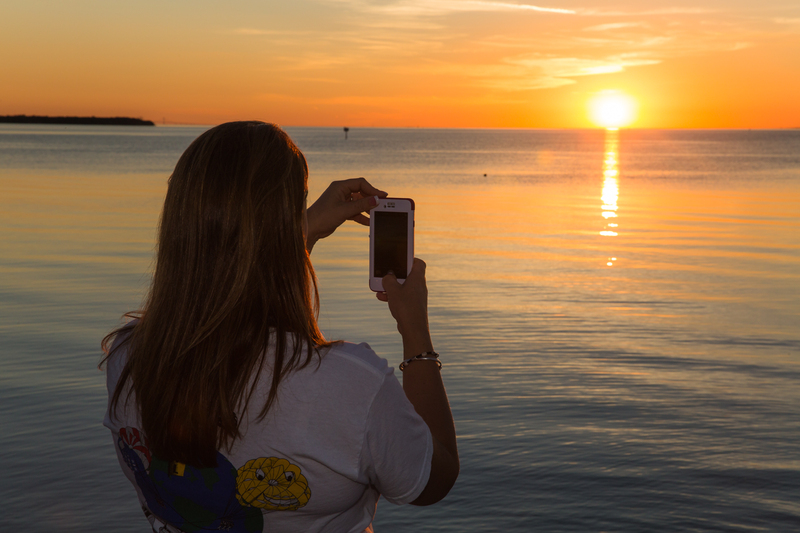 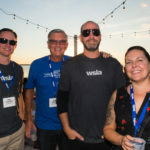 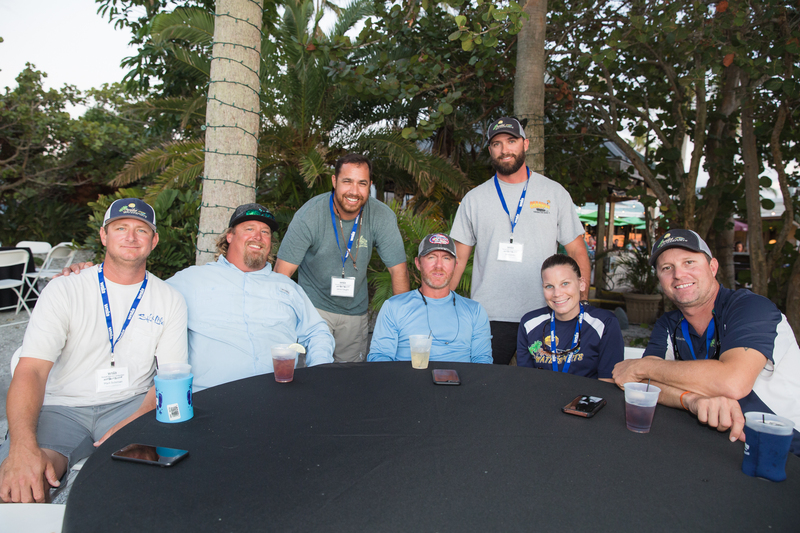 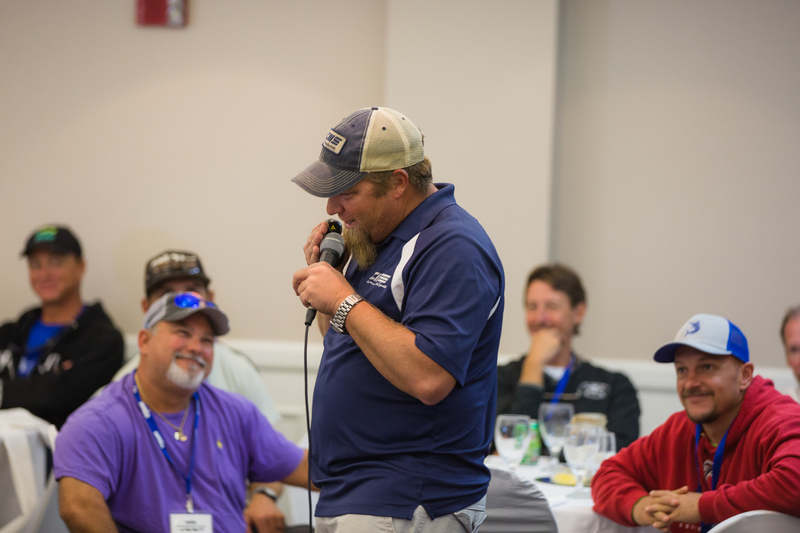 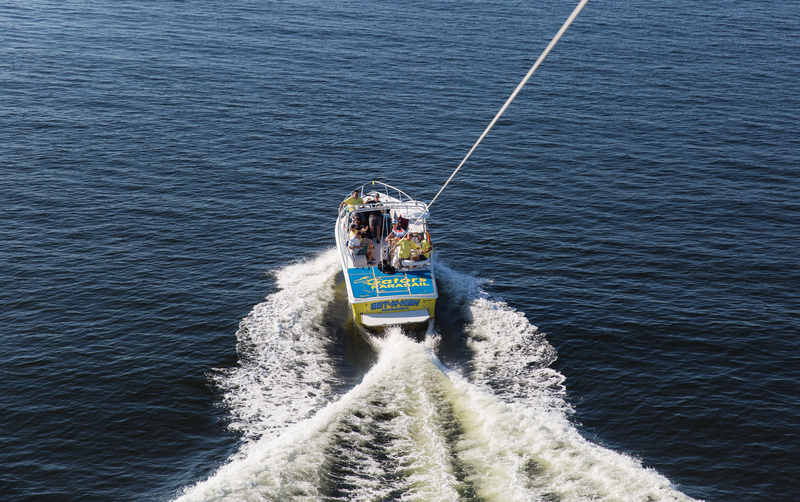 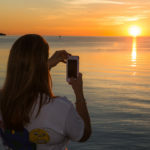 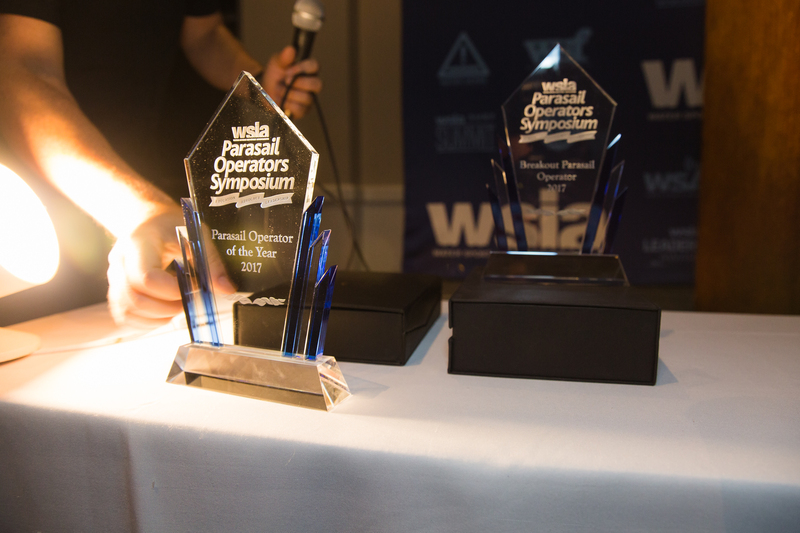 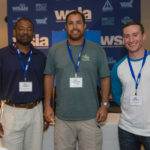 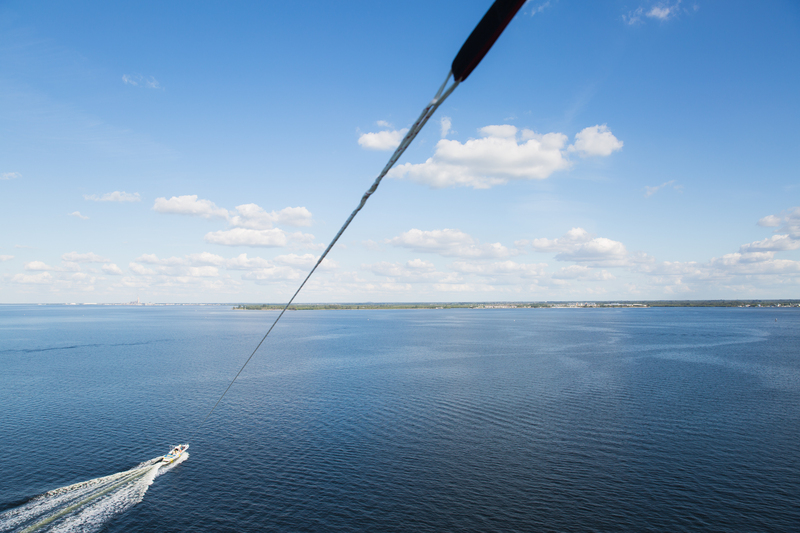 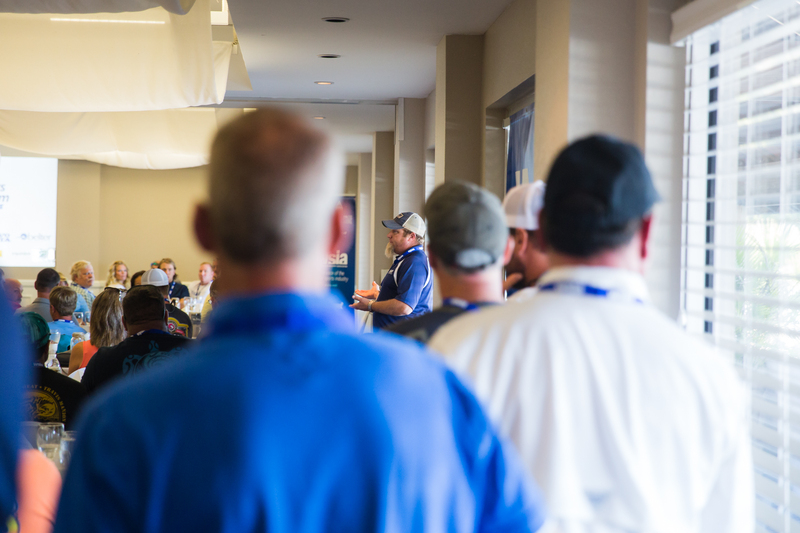 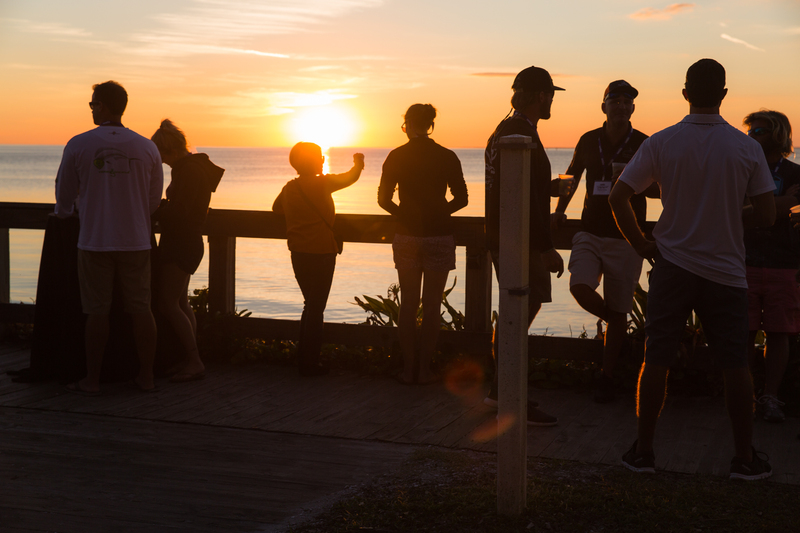 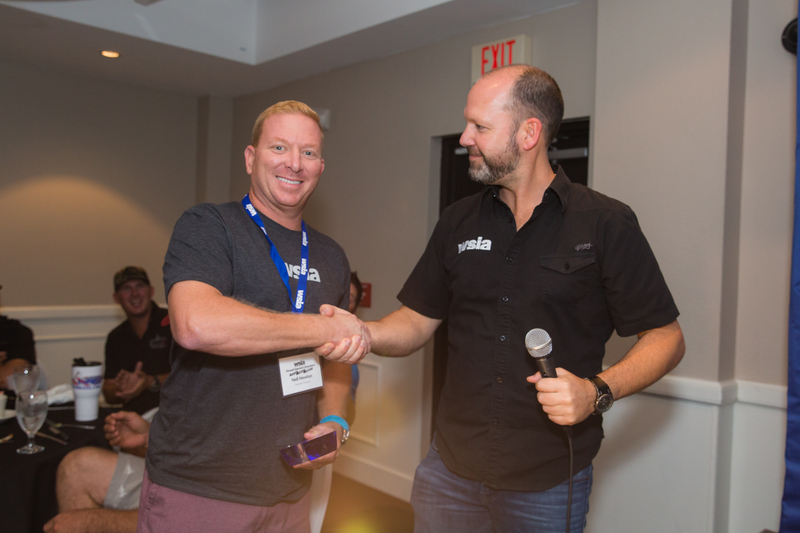 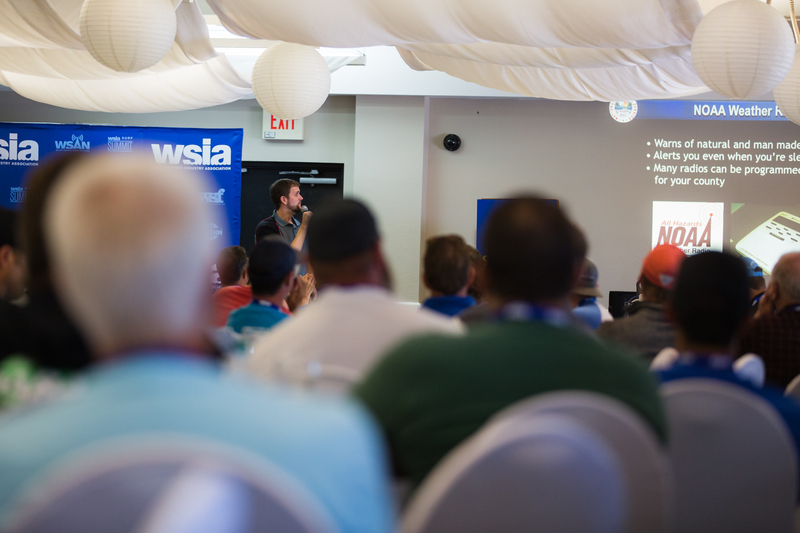 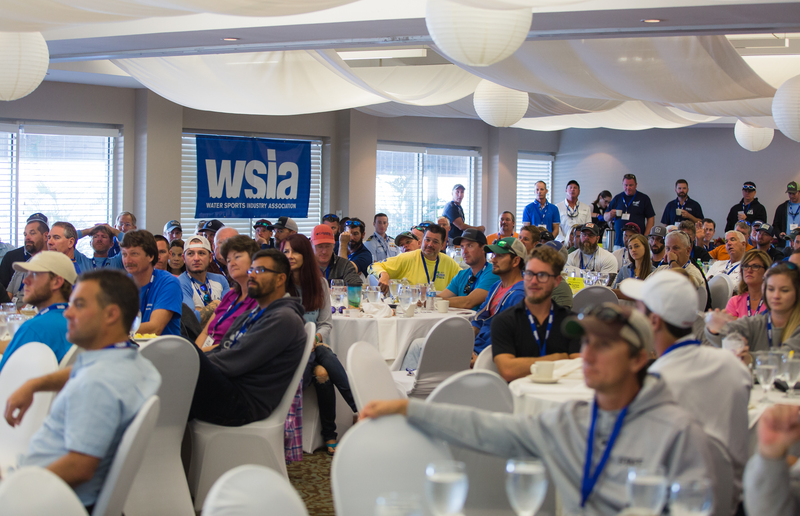 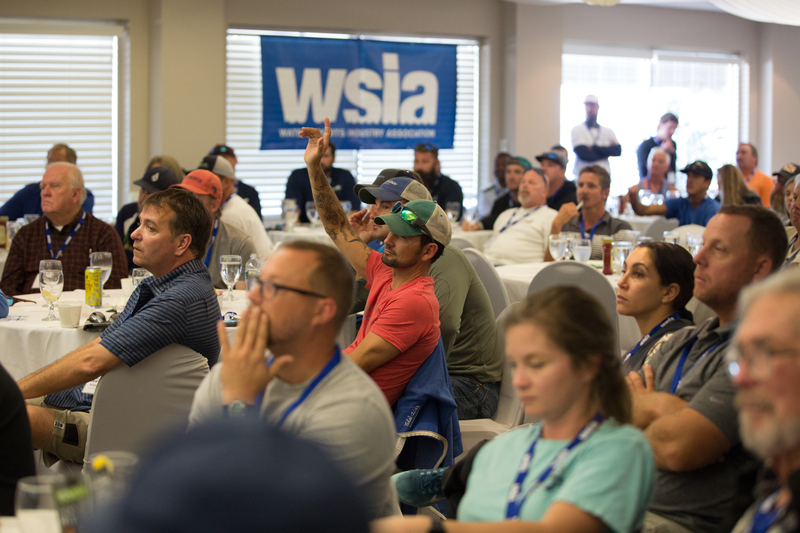 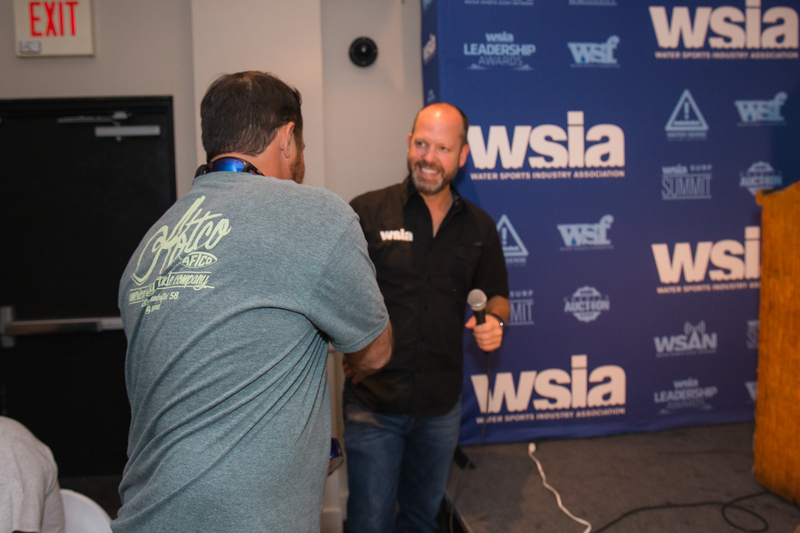 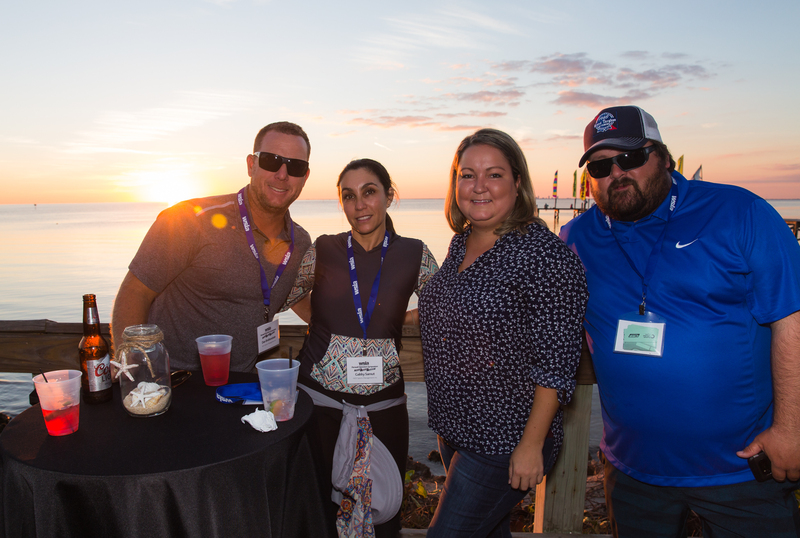 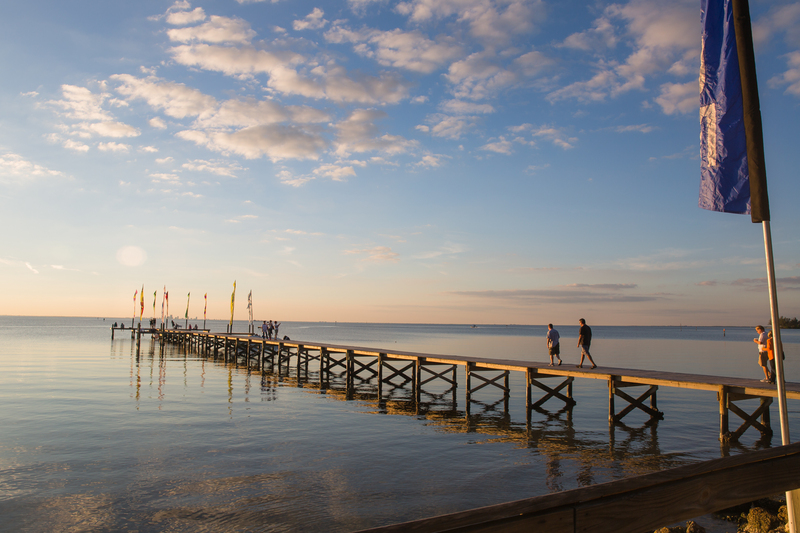 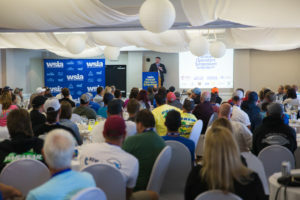 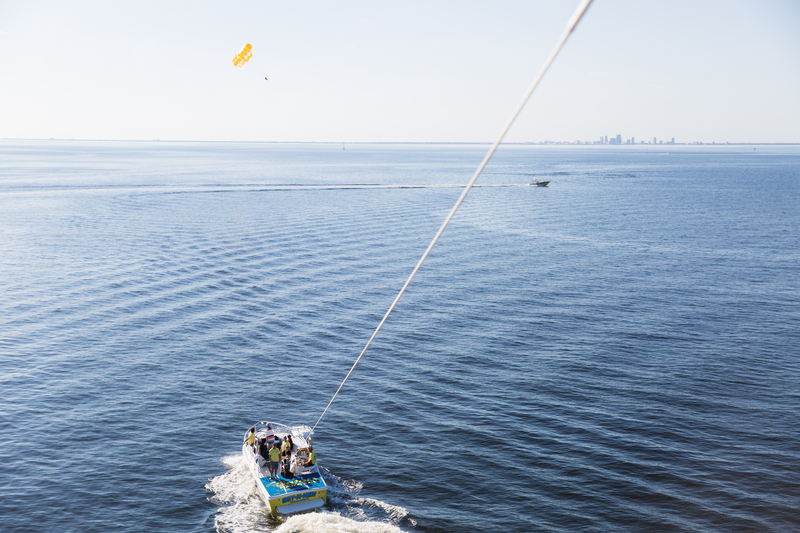 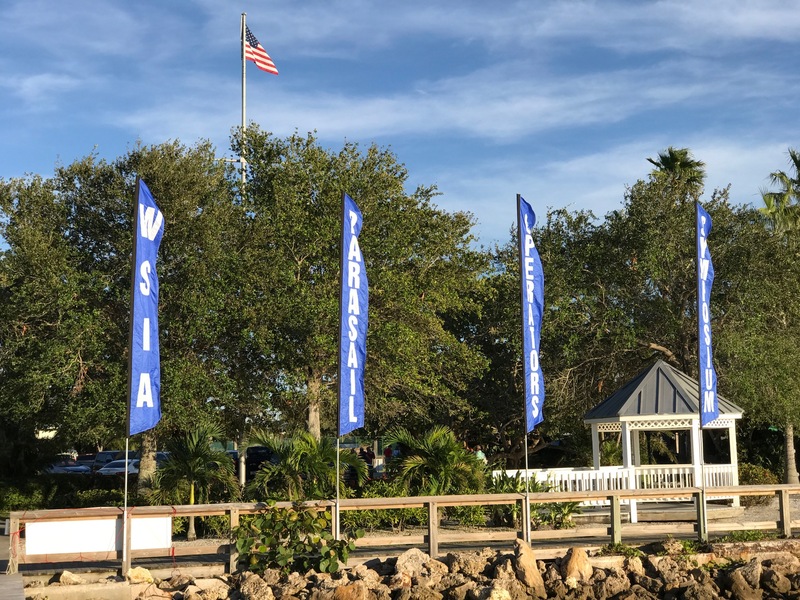 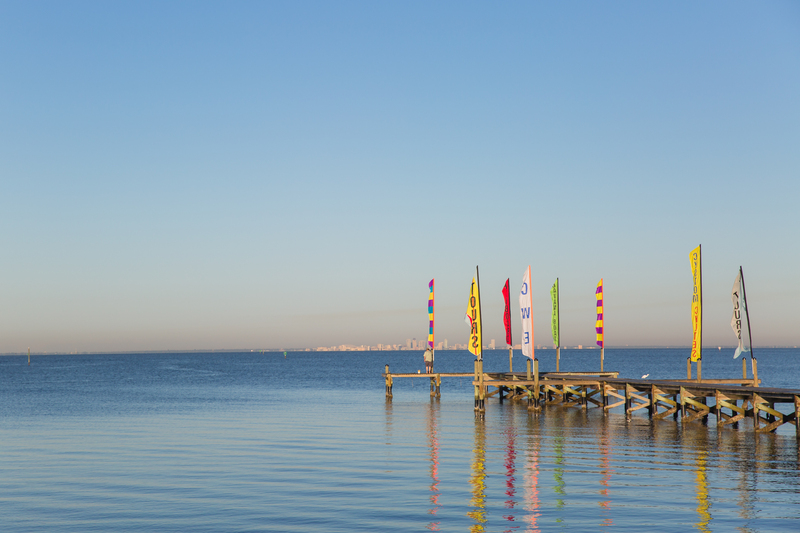 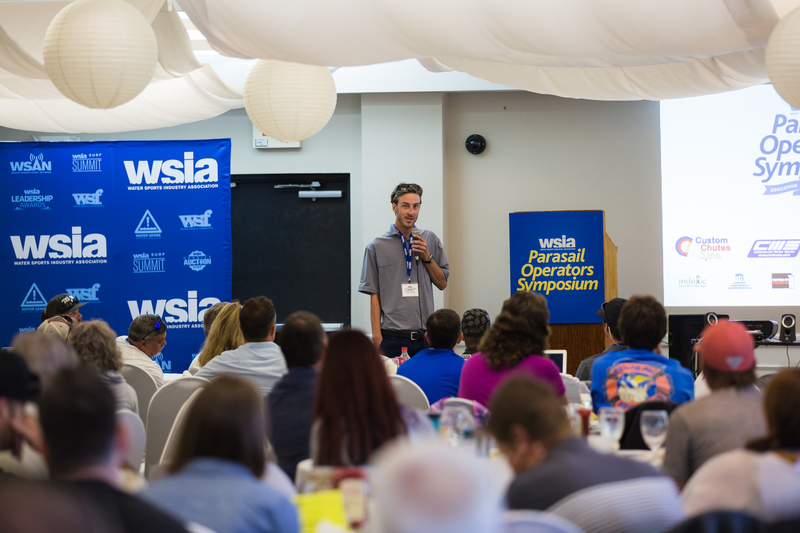 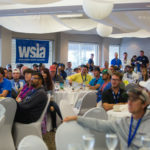 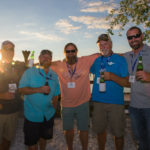 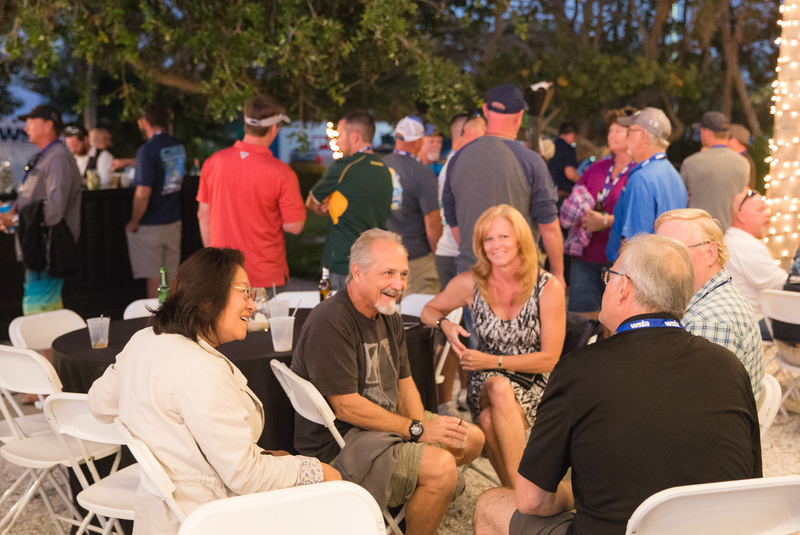 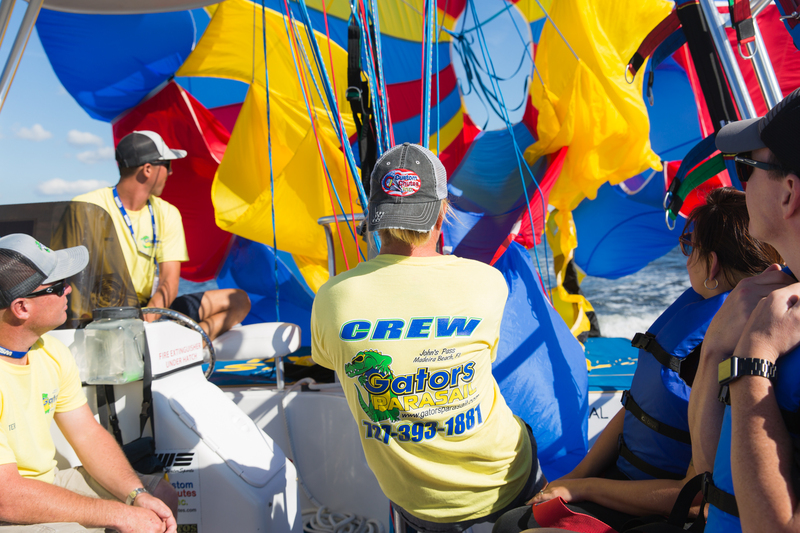 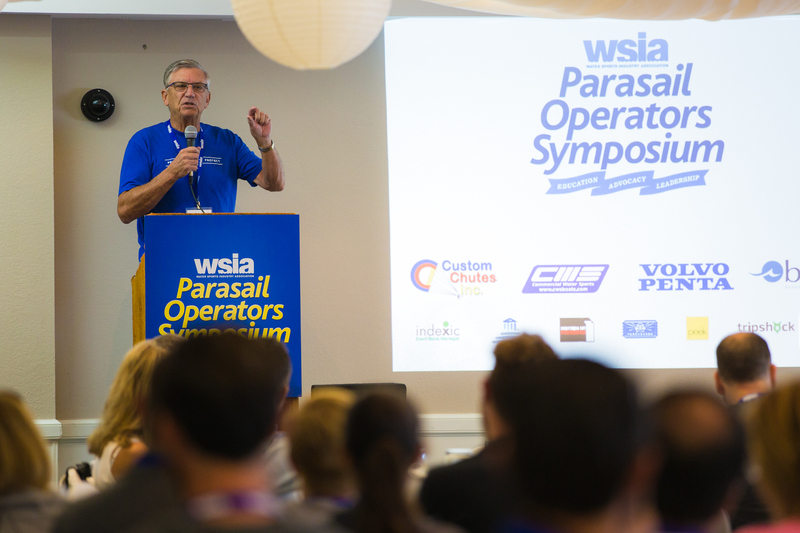 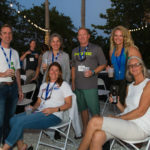 Over 200 parasail industry leaders gathered in Ruskin, Florida on November 1-2 to learn, collaborate and share best practices at the seventh annual Parasail Operators Symposium hosted by the Water Sports Industry Association (WSIA). 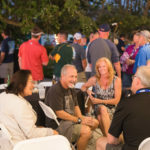 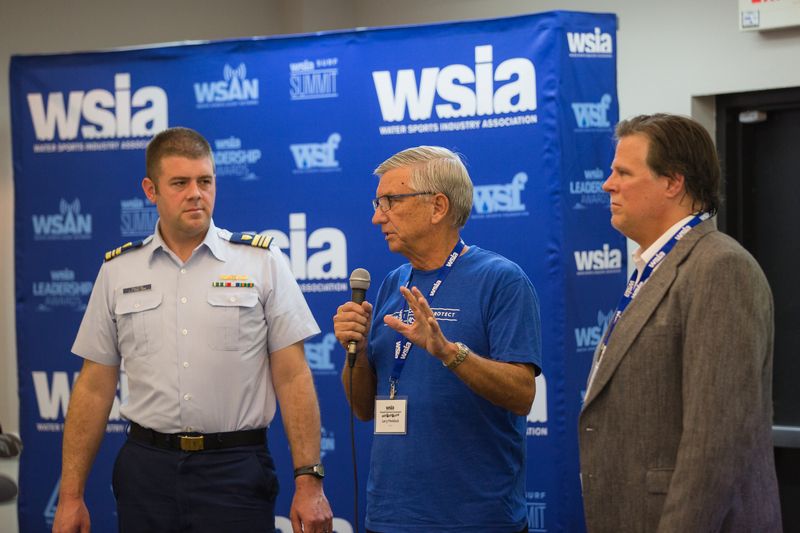 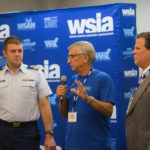 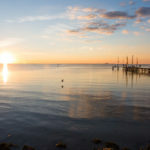 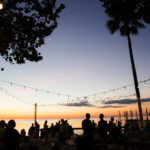 Safety is always featured as the number one topic at the Symposium, with presentations by the U.S. Coast Guard, FAA, Inspections, and the National Weather Service. 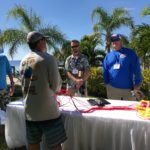 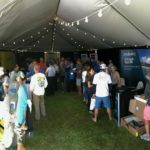 Custom Chutes and Commercial Water Sports educated the attendees on component safety, while on-water demos filled the afternoons. 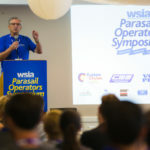 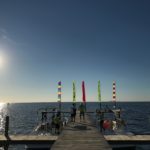 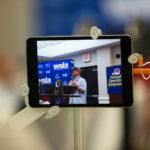 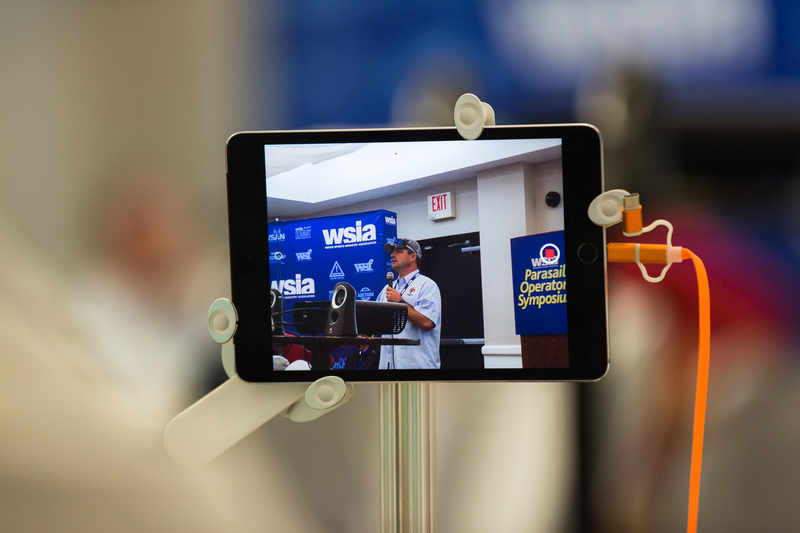 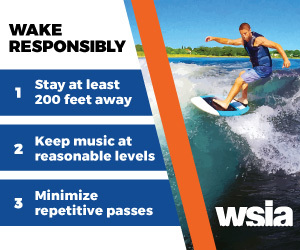 With a mission to promote and protect parasailing as an activity, the WSIA premiered this video to kick off the Symposium. 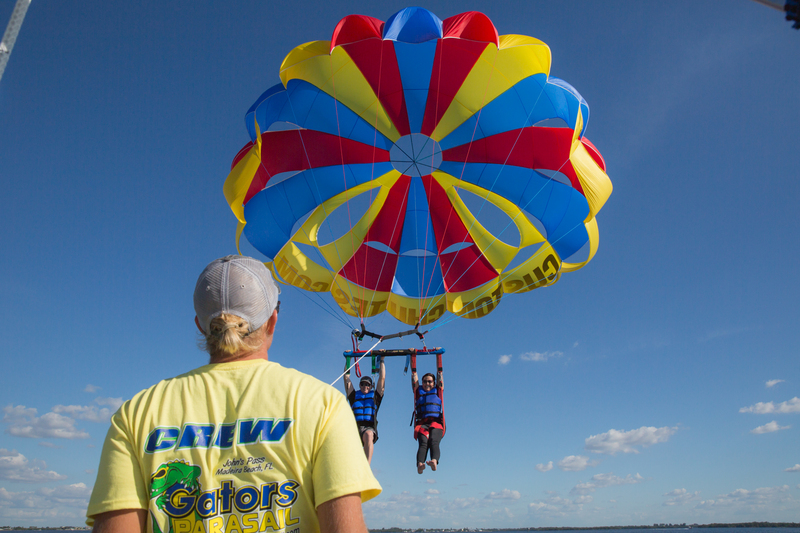 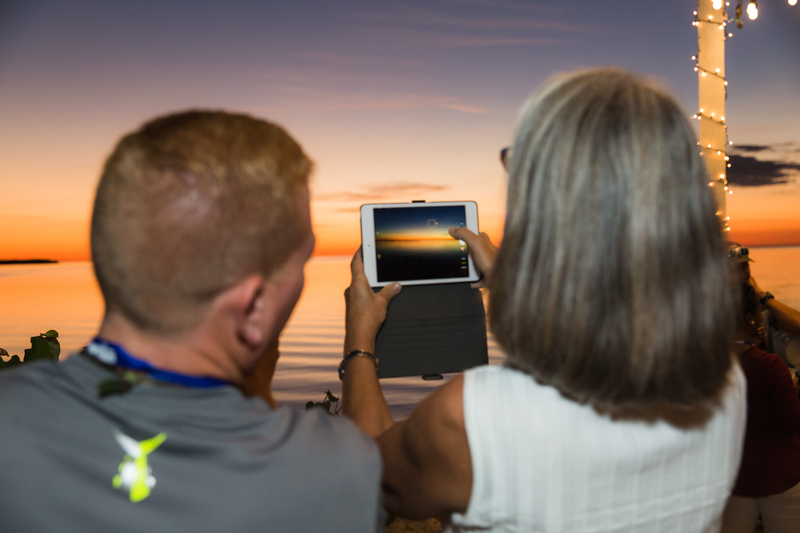 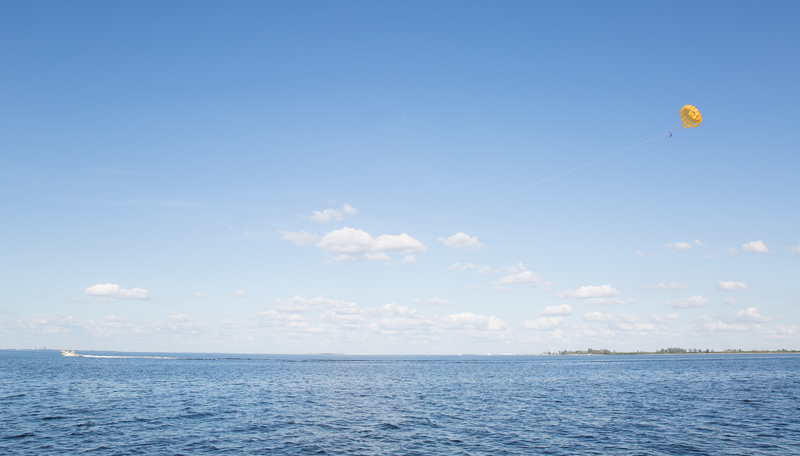 Please help us share this promotional piece titled, “Parasailing: Enjoy The Sky” which showcases parasailing as a fun and safe activity for families and participants of any age. 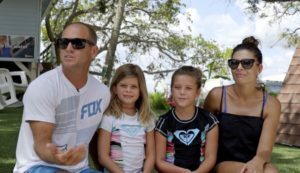 Please share this video as well with local tourism boards, chambers of commerce, airports, TV channels, etc. 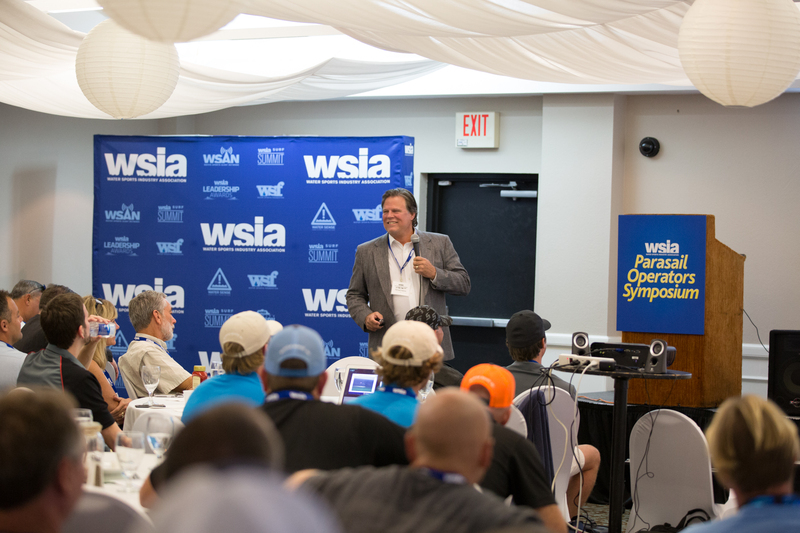 Peter Rietz of the Rietz Law Firm hosted a risk management panel and helped every operator designate a safety officer, which will be a growing group of people who will remain up-to-date with the latest news and findings from the WSIA. 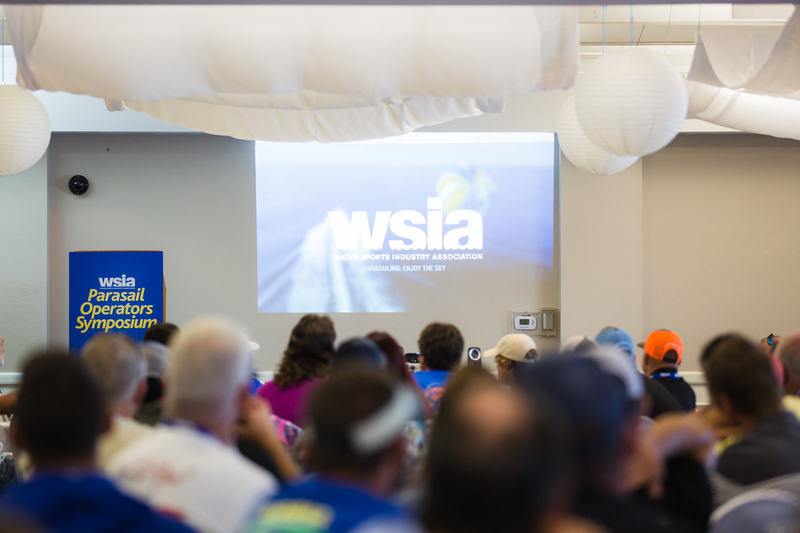 If you were unable to attend the event, please e-mail your designated safety officer and their e-mail address to info@wsia.net. 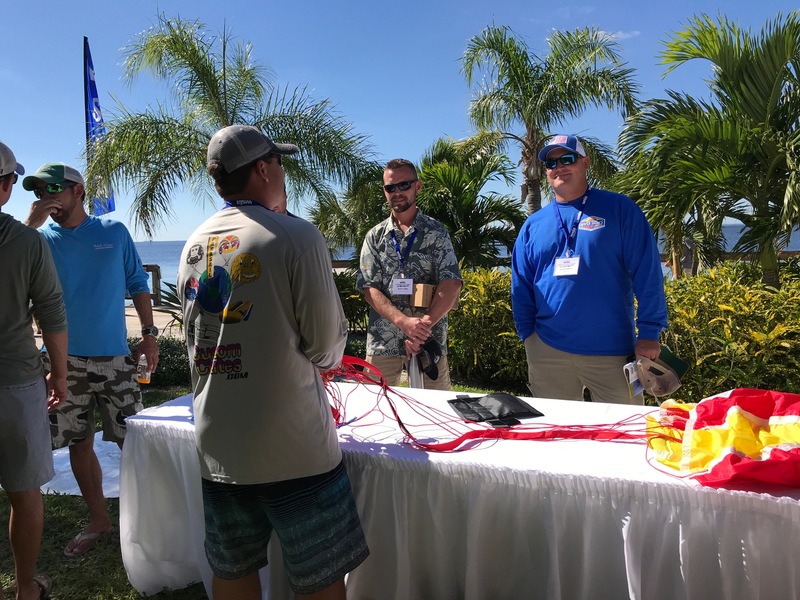 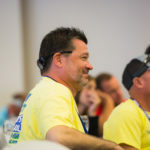 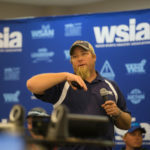 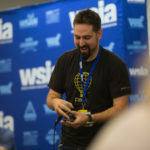 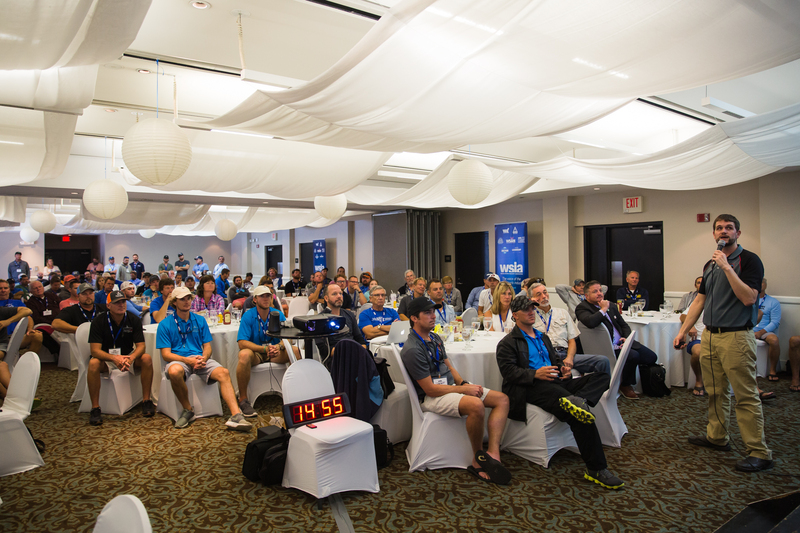 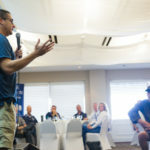 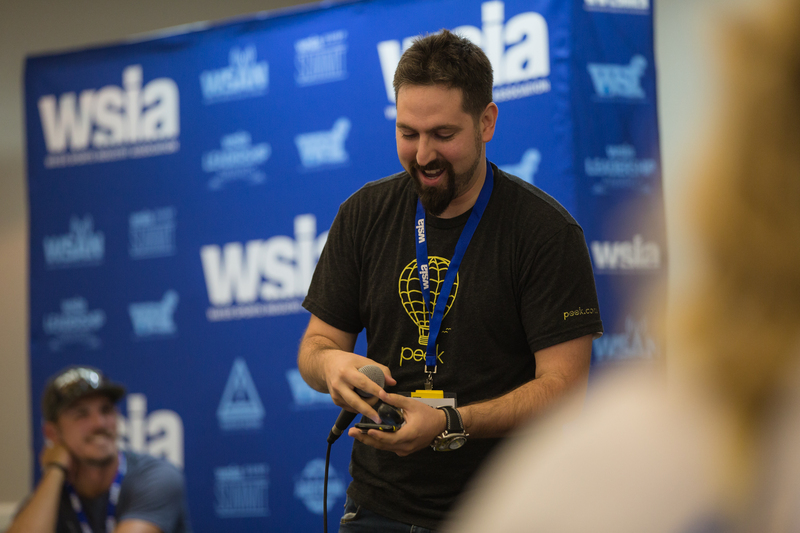 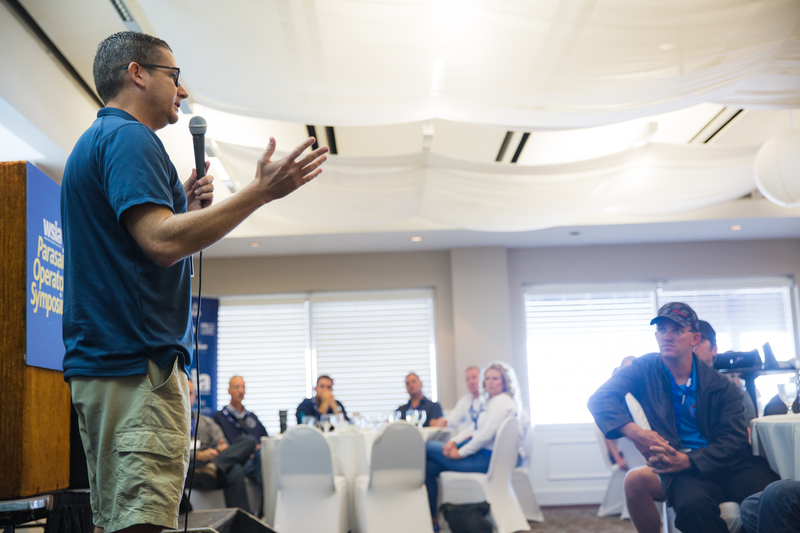 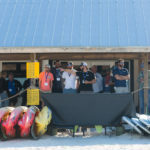 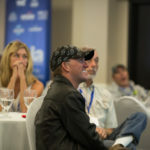 A new feature was added for sponsors this year called “Speed Rounds,” consisting of 15-minute sessions where the representative was able to pitch their product or service Shark Tank style, while explaining why they exist and what they do to help the parasail industry. 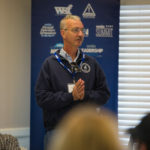 Neil Newton of Fort Myers Beach, Florida also serves as co-chair and was especially pleased about the safety officer positions established by the risk management panel, “Our new sub-committee for risk management is huge! 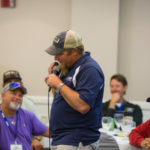 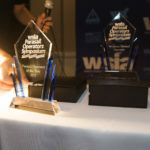 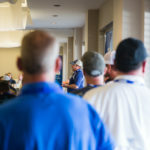 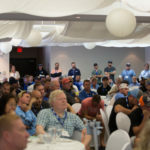 This is going to be a wealth of knowledge sharing for the entire industry.” Newton and Vaught were also presented with awards of excellence during the awards program to conclude the Symposium. A new award for “Breakout Operator of the Year” was presented to honor the operation who may have opened doors in the last 365 days and/or have significantly improved their program within the last year. 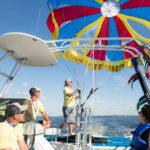 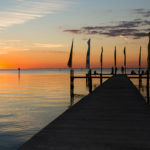 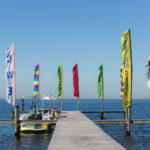 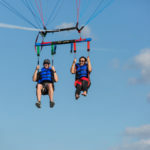 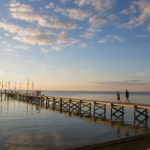 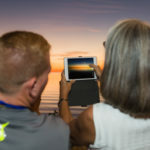 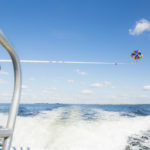 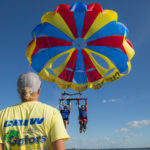 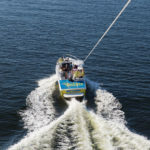 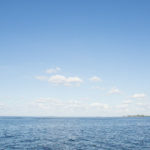 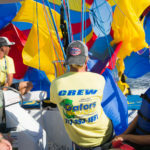 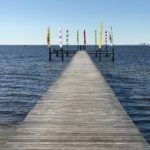 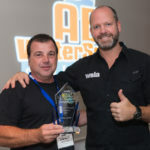 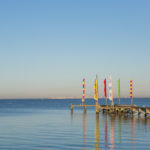 AB Watersports of Atlantic Beach North Carolina added parasailing to their already successful water sports business and overcame obstacles to have a successful year. Owner Mike Gurrera accepted the award with a big smile. 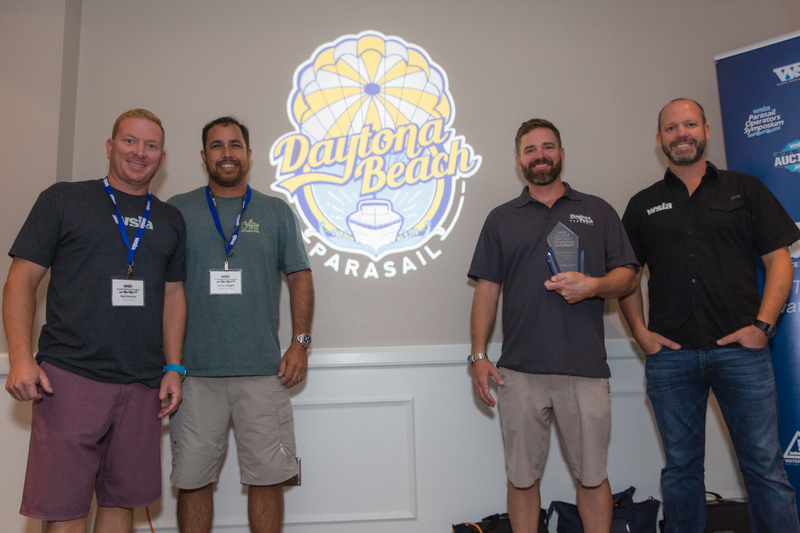 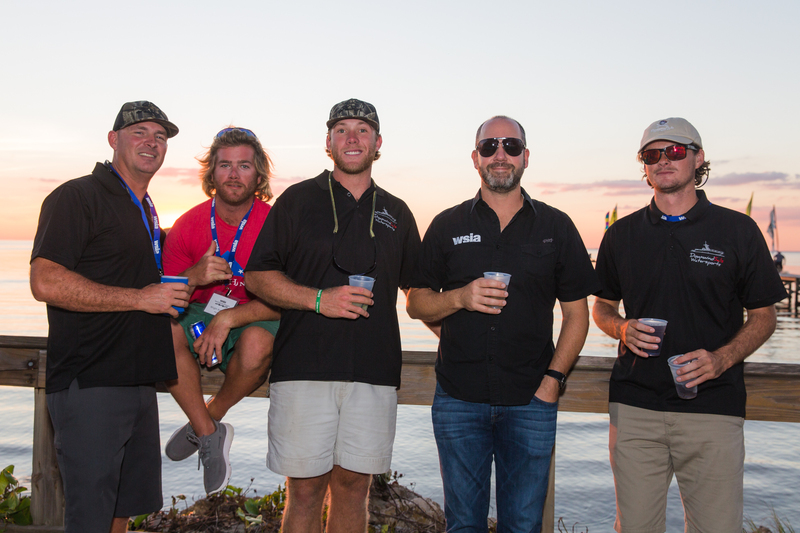 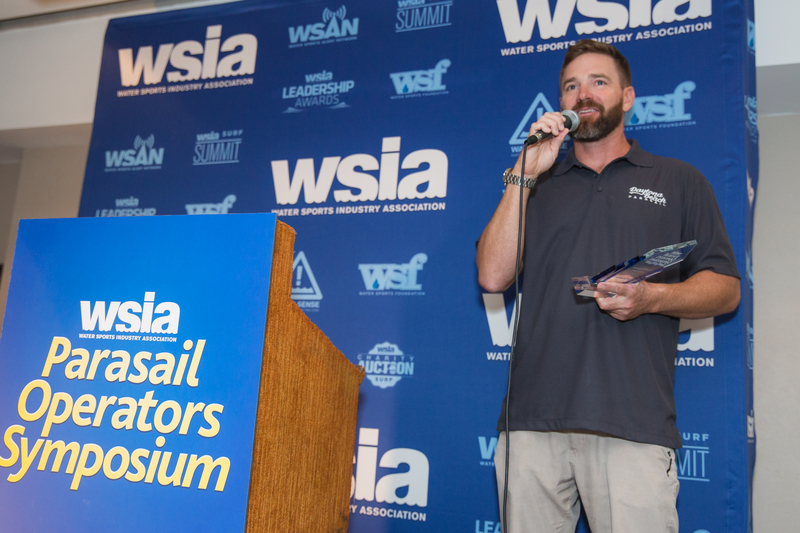 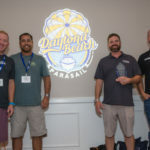 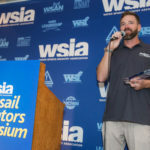 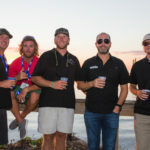 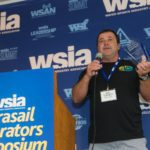 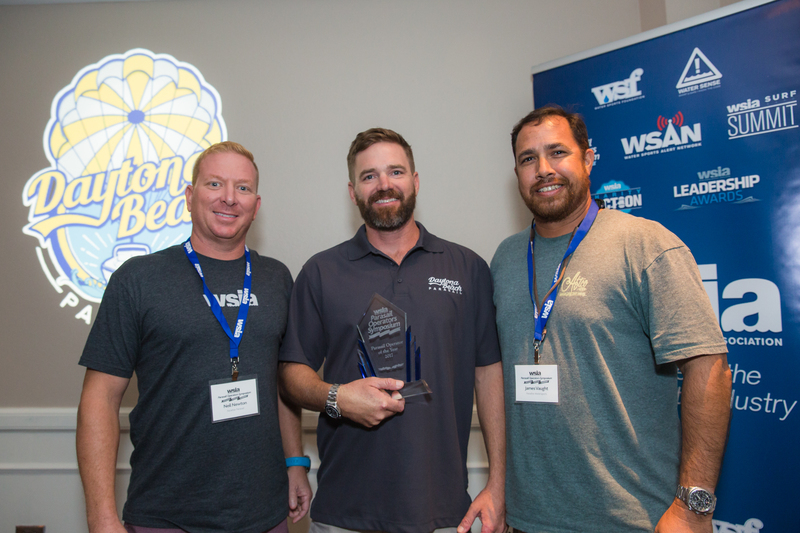 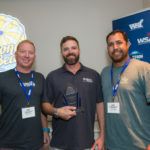 “Parasail Operator of the Year” was awarded to Daytona Beach Parasail and Andrew Dado accepted the award, while thanking Matt Dvorak and others for paving the way for his recent success. 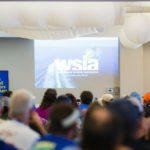 Want to see what you missed? 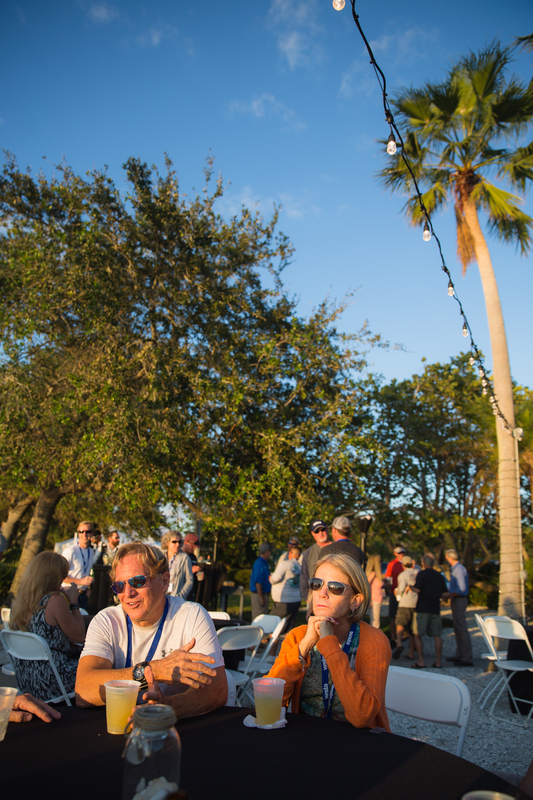 See the full schedule HERE. 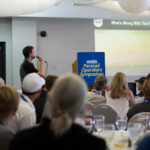 All presentations available for attendees upon request. 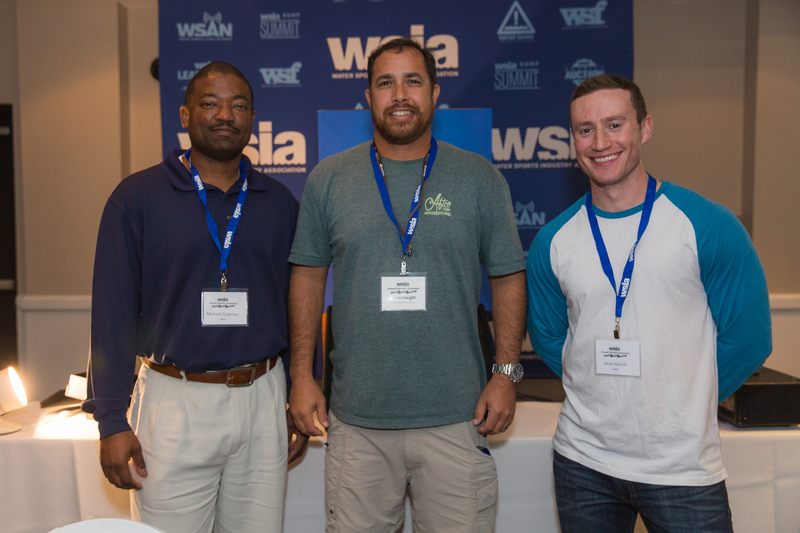 E-mail info@wsia.net for access. 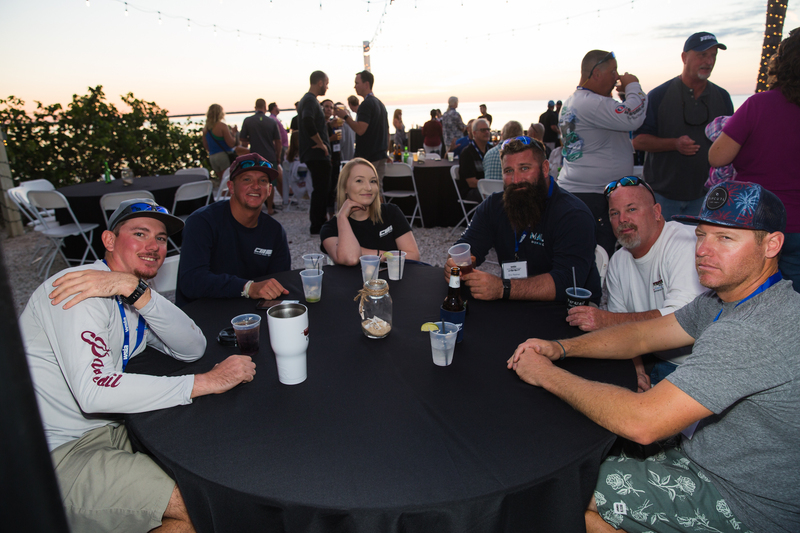 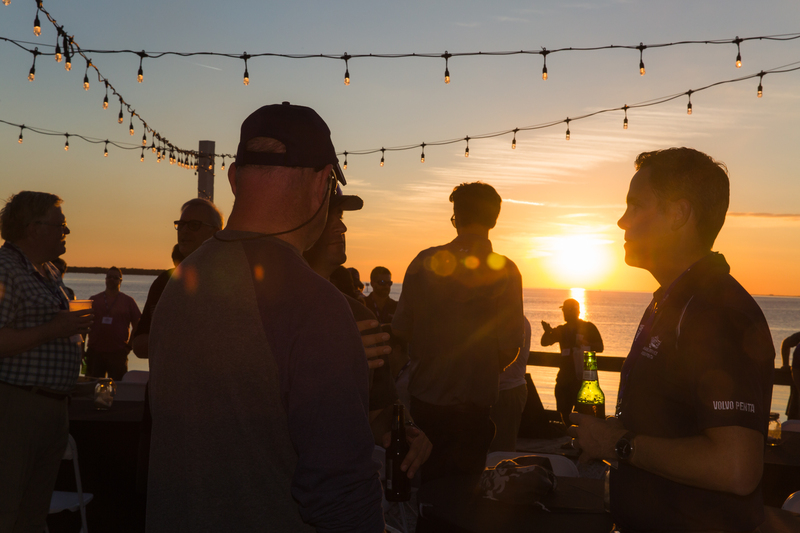 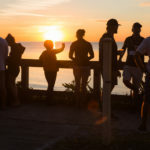 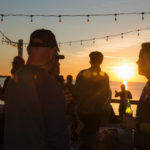 Special thanks to the event sponsors, because this event would not be possible without them: Custom Chutes, Commercial Water Sports, Volvo Penta, Belter Insurance, Indexic, Evolution Insurance Brokers, Everything But Stromboli, FareHarbor, Peek, Tripshock and the Rietz Law Firm.